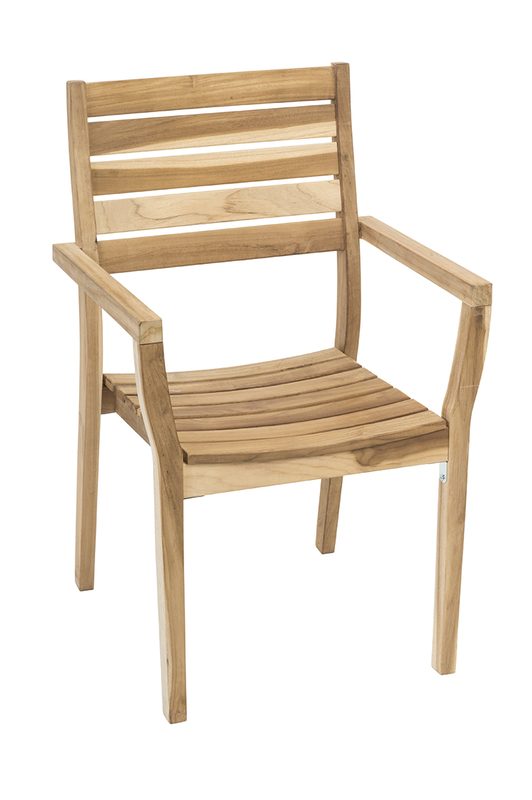 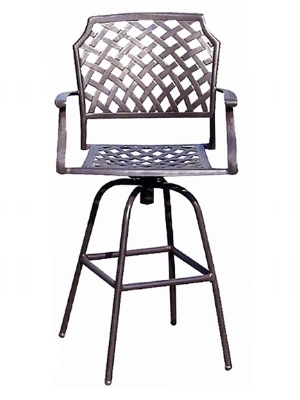 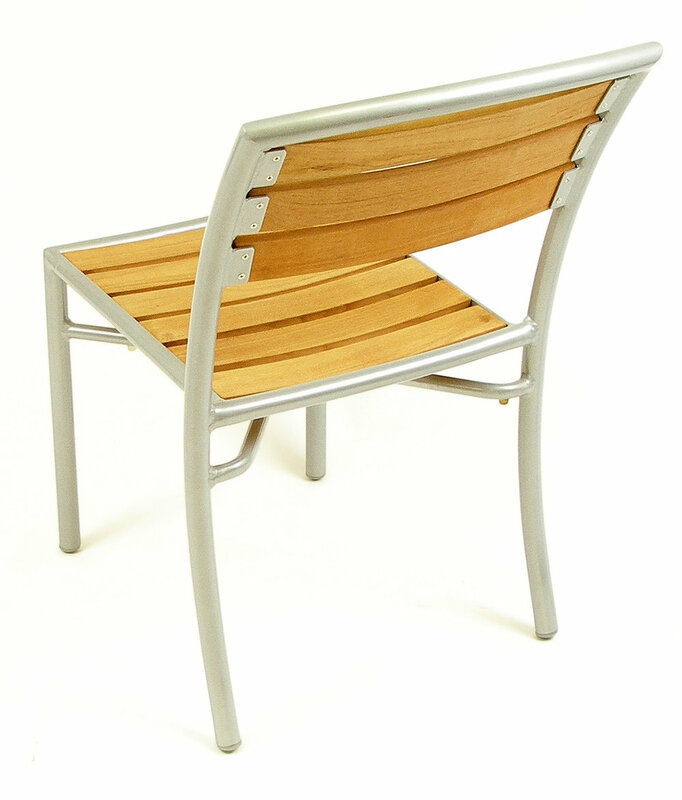 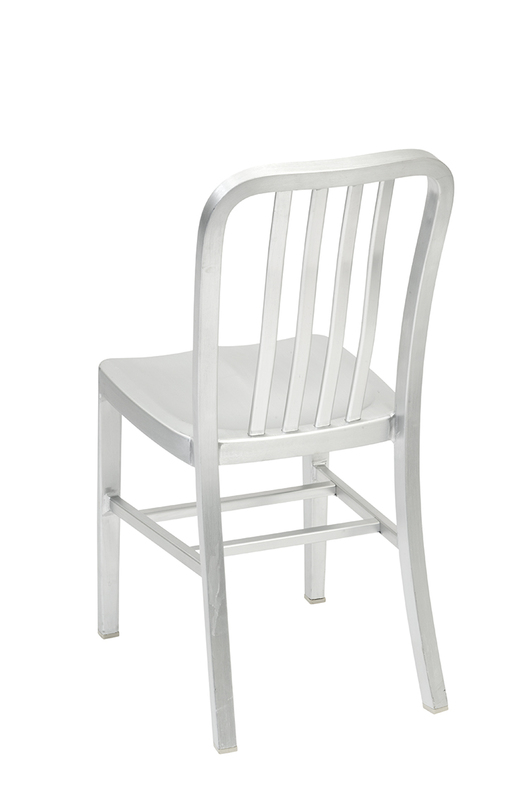 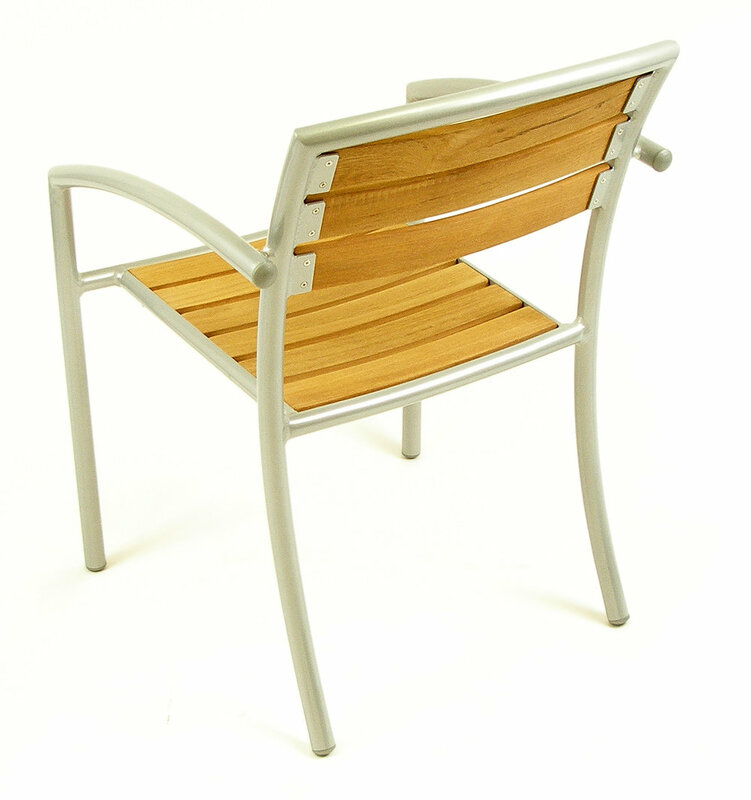 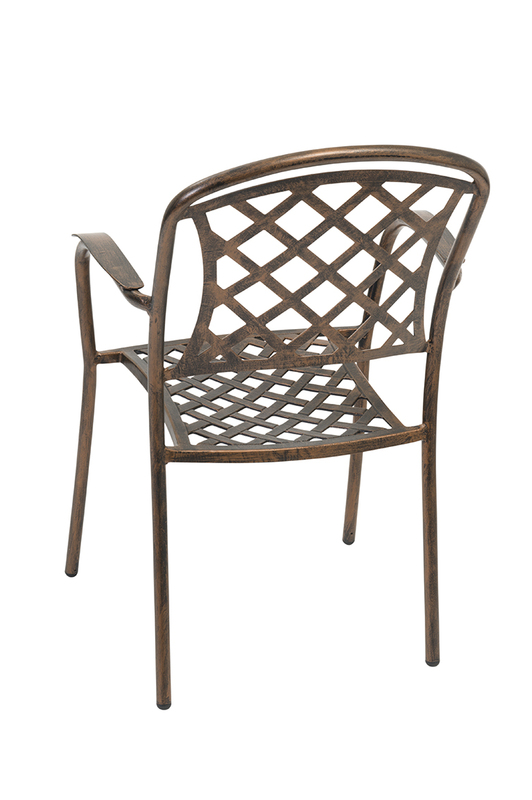 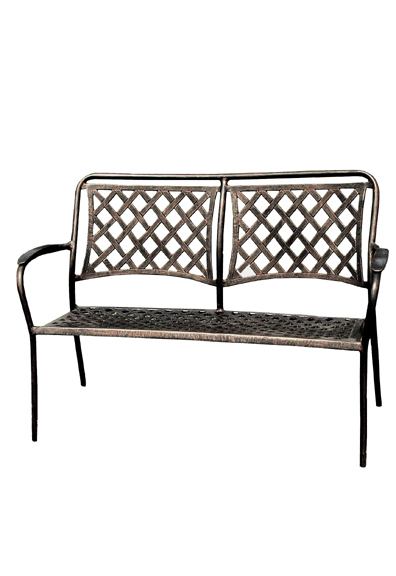 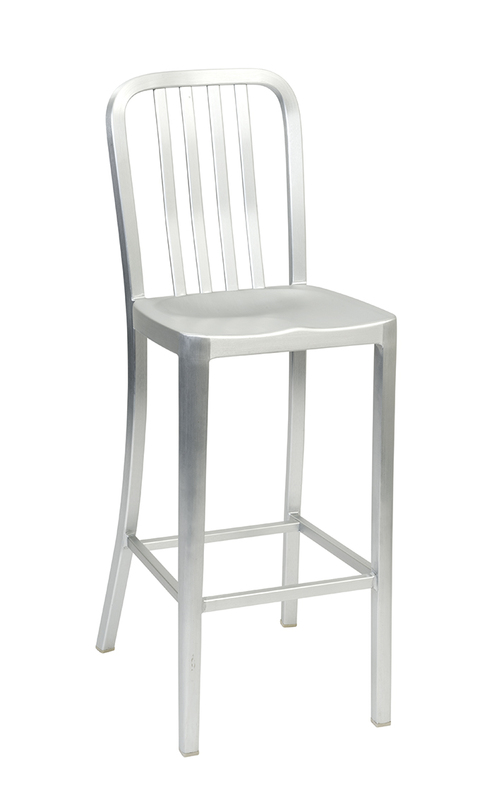 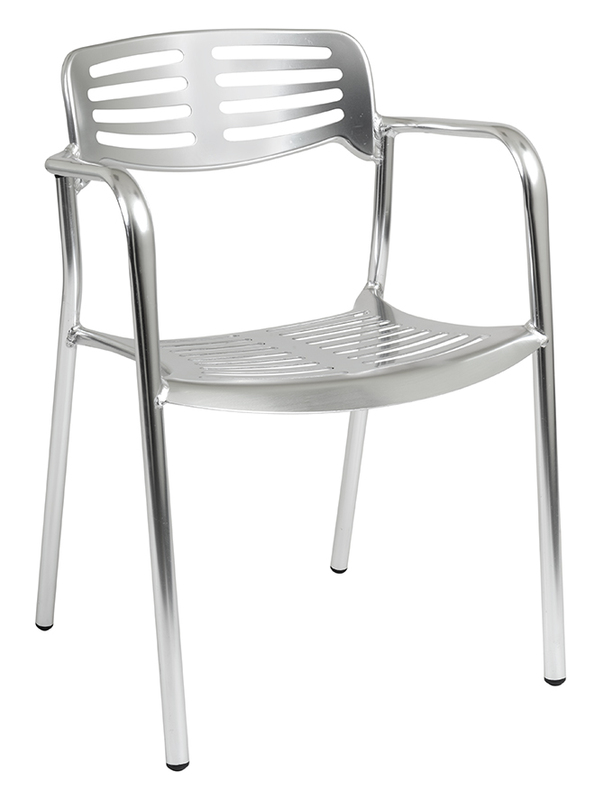 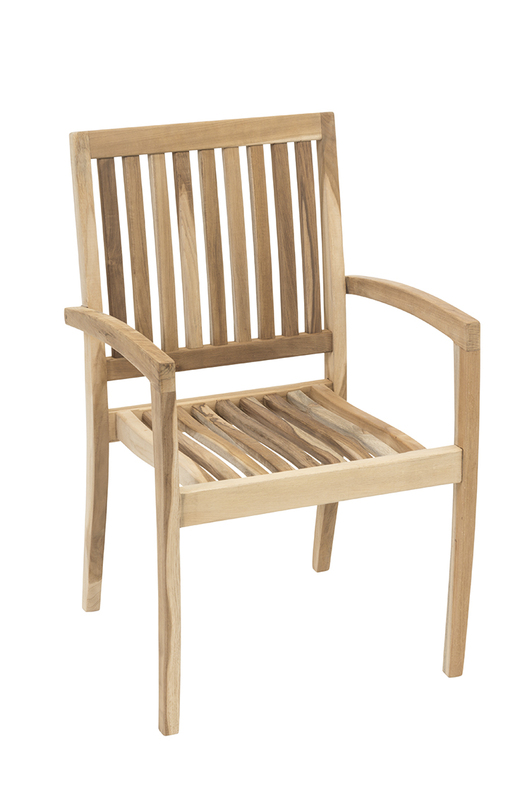 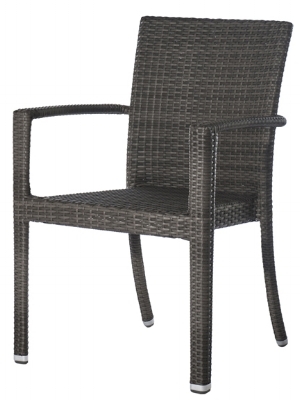 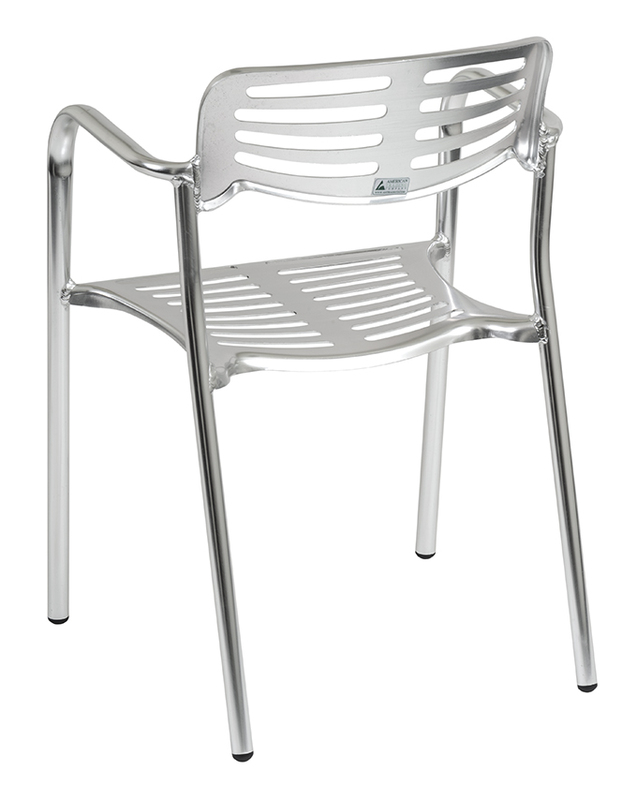 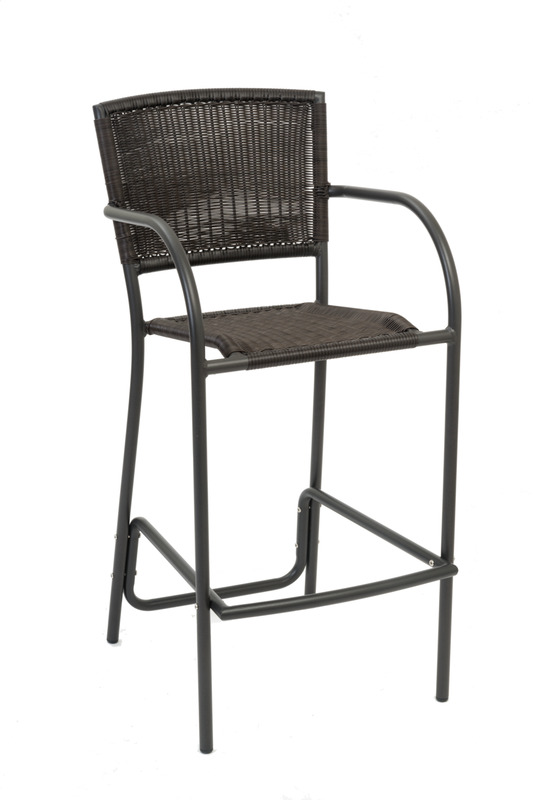 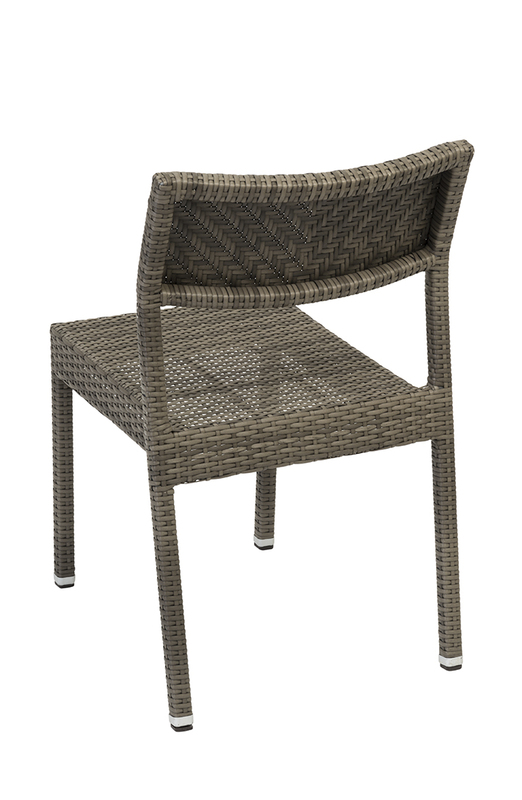 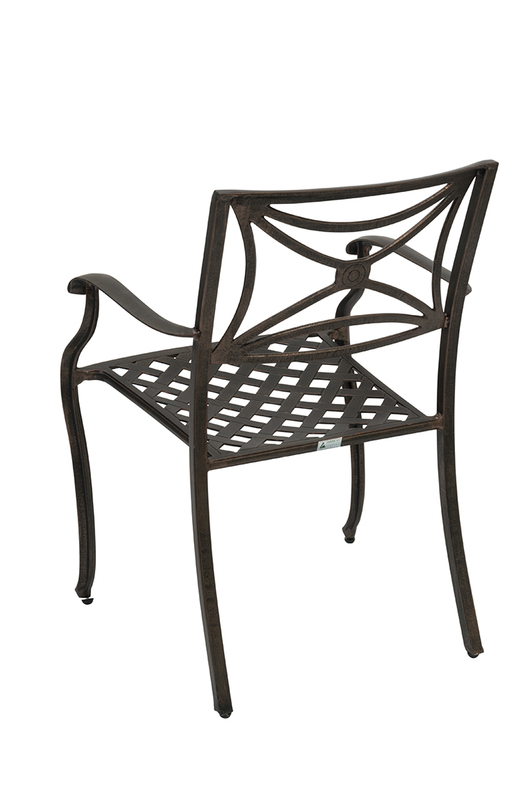 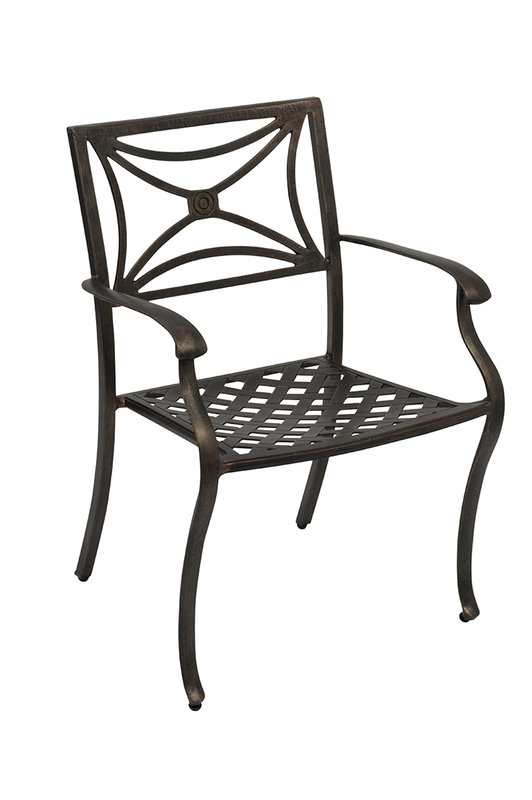 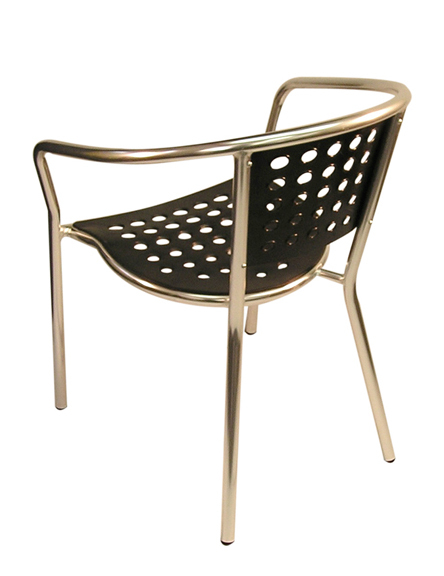 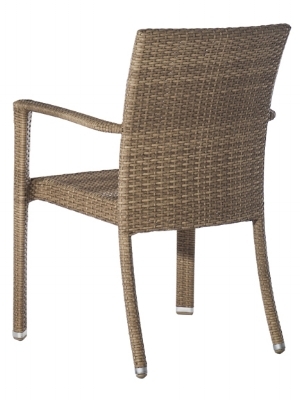 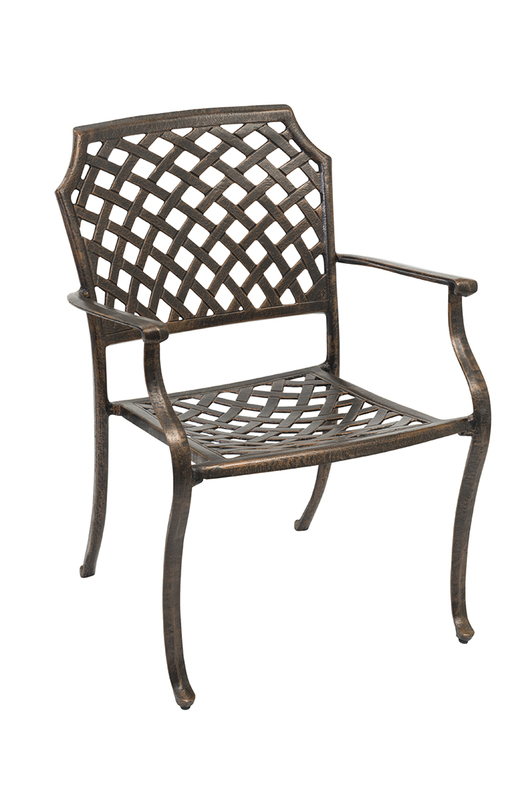 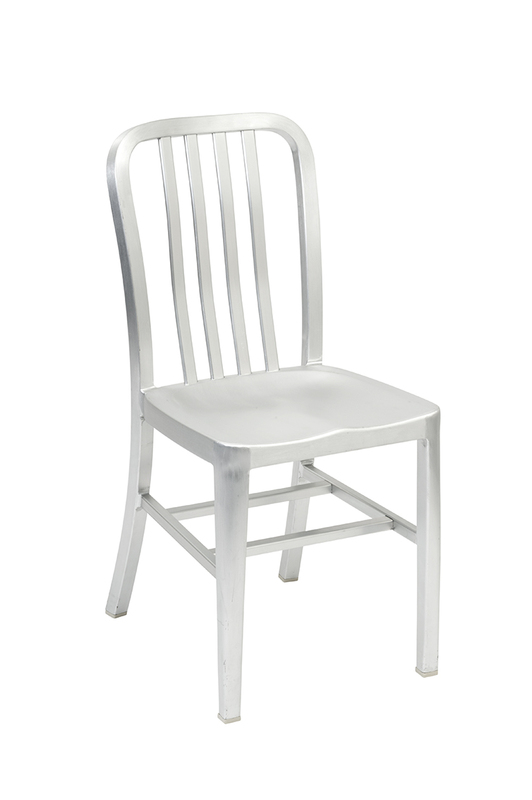 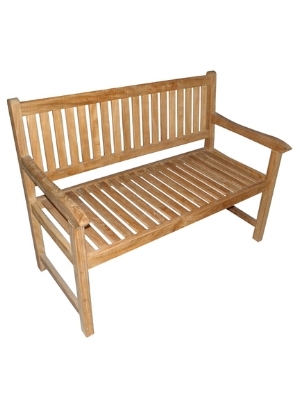 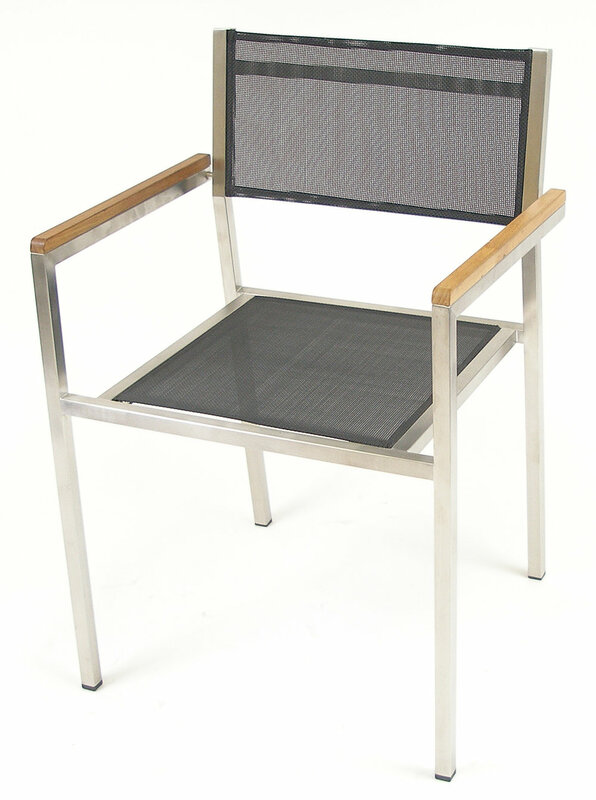 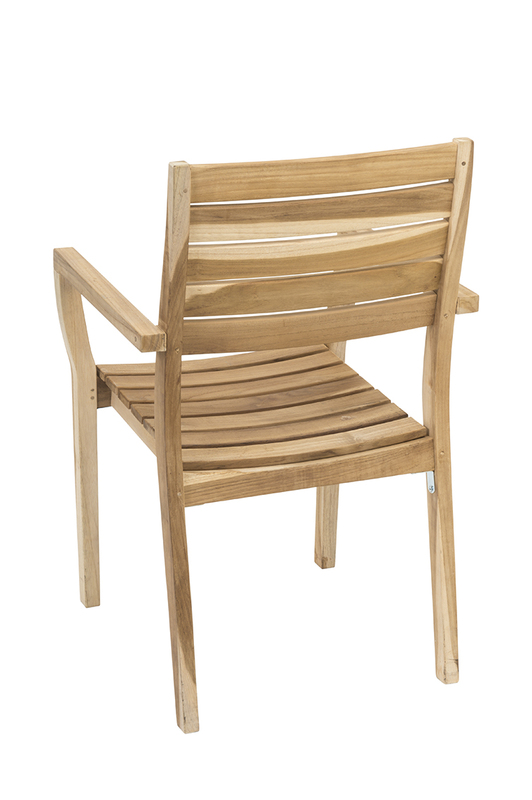 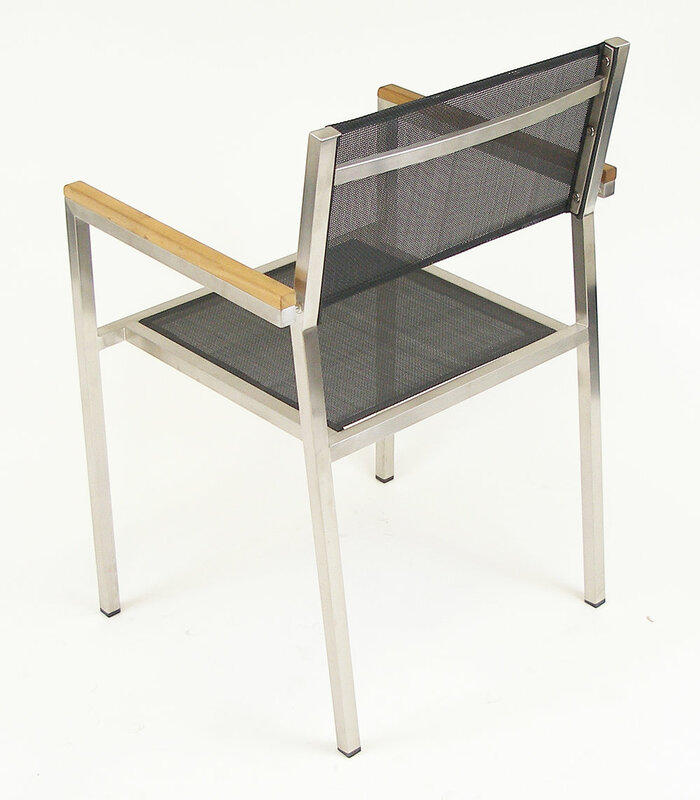 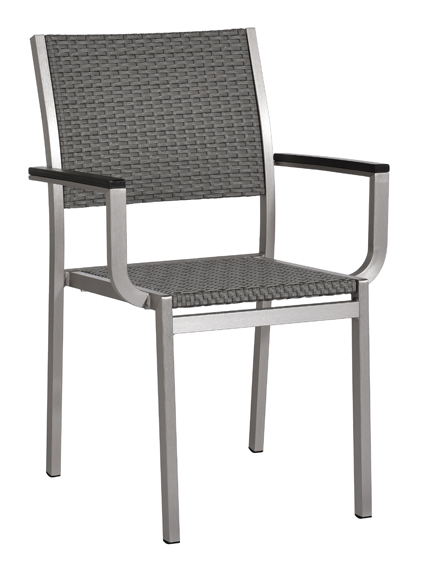 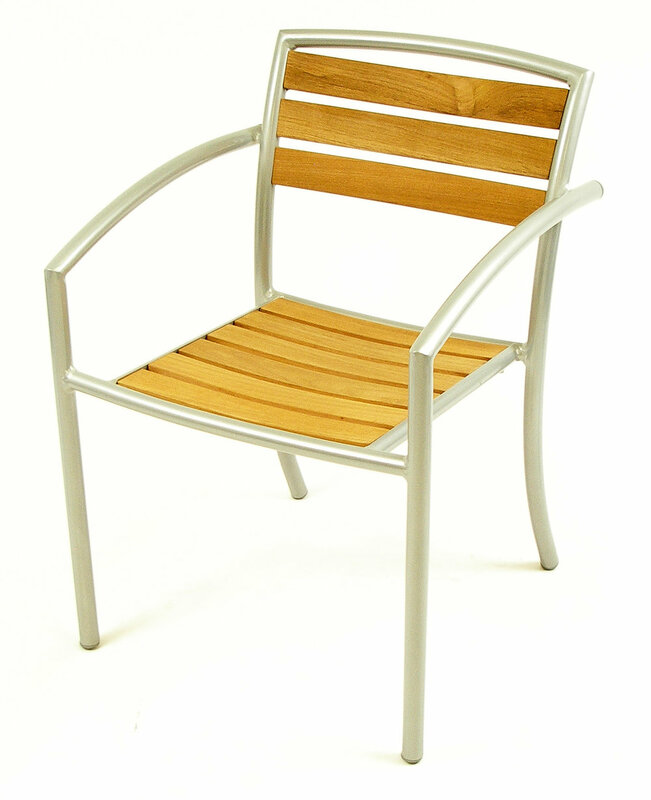 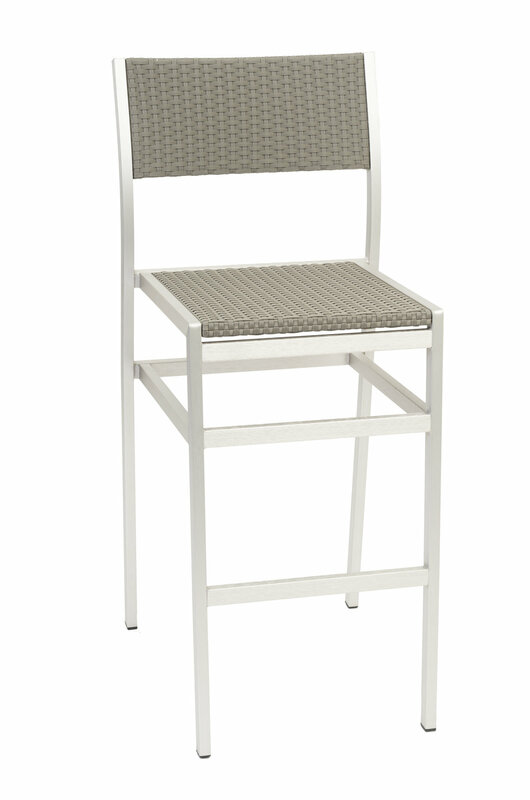 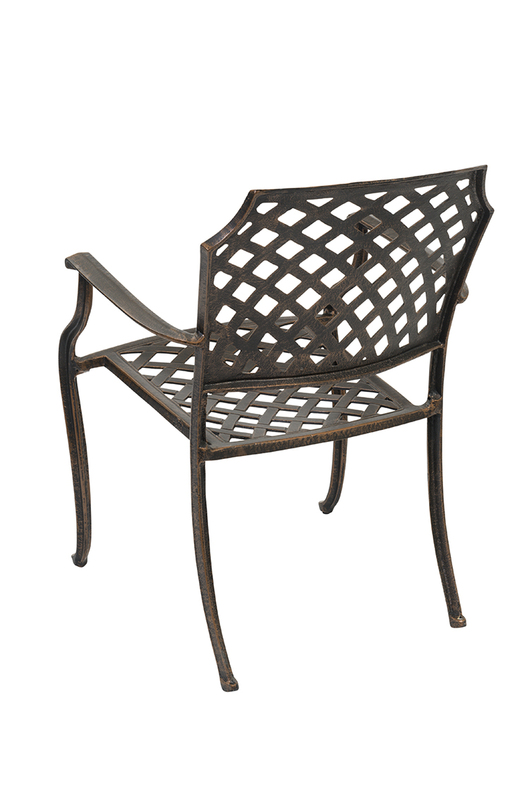 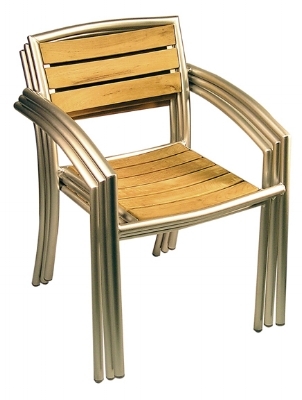 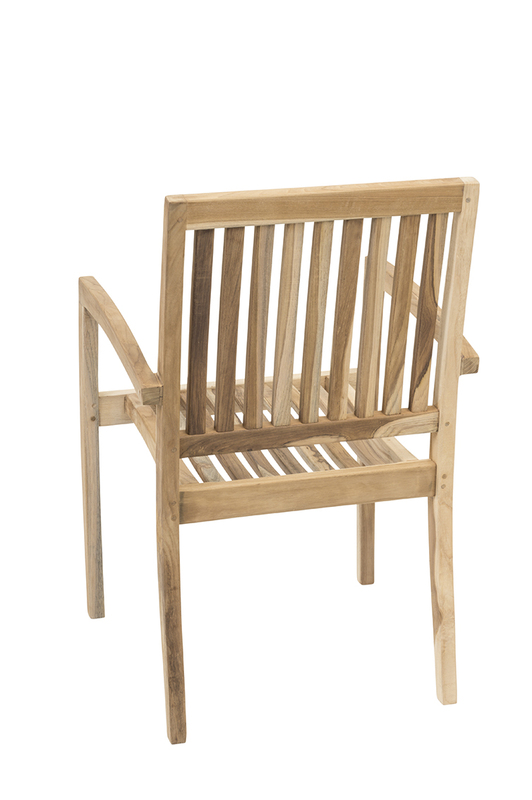 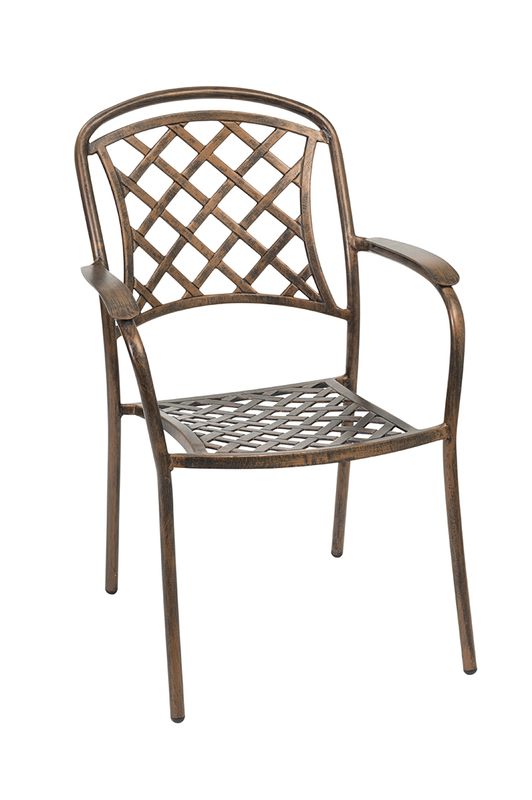 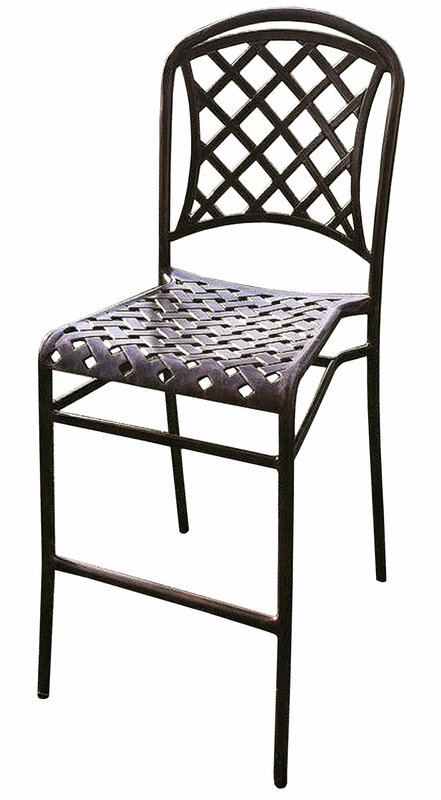 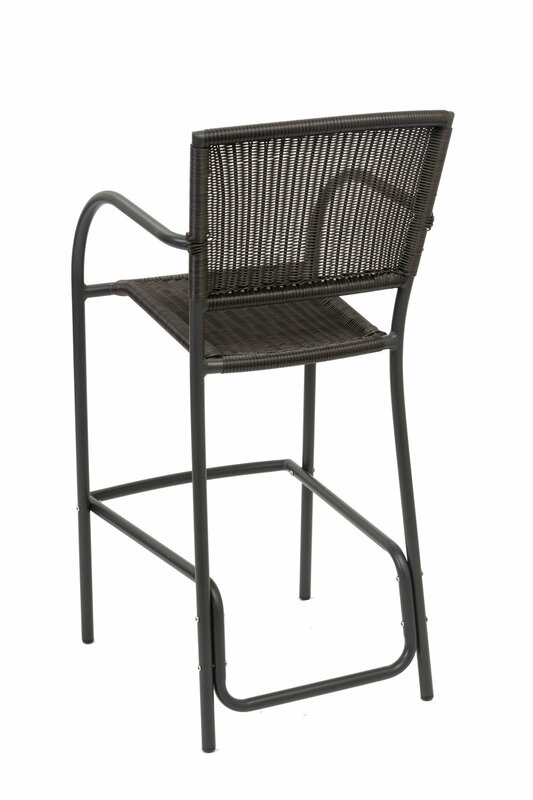 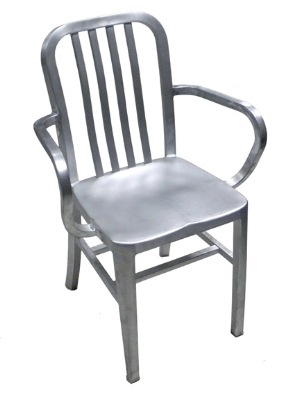 South Beach is a full featured entry-level aluminum furniture family. 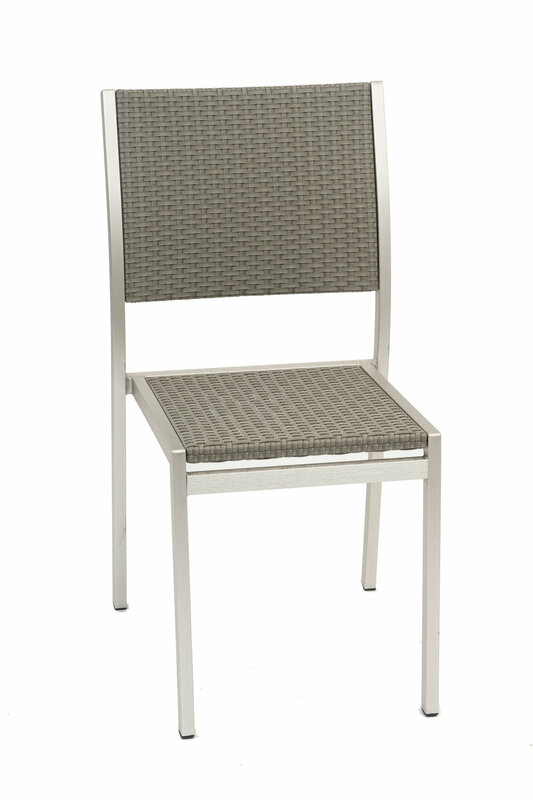 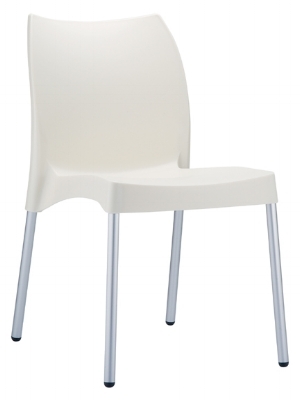 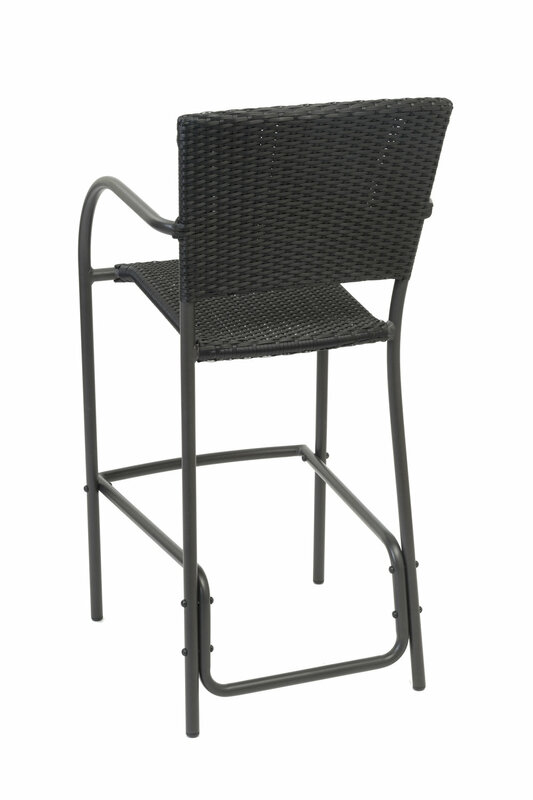 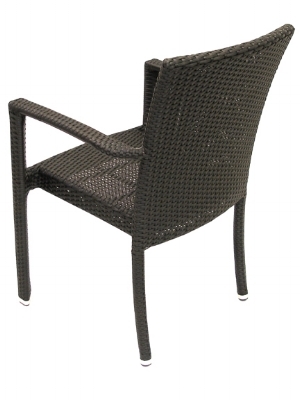 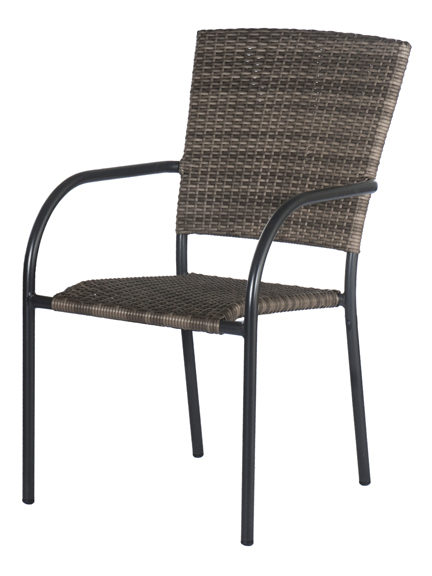 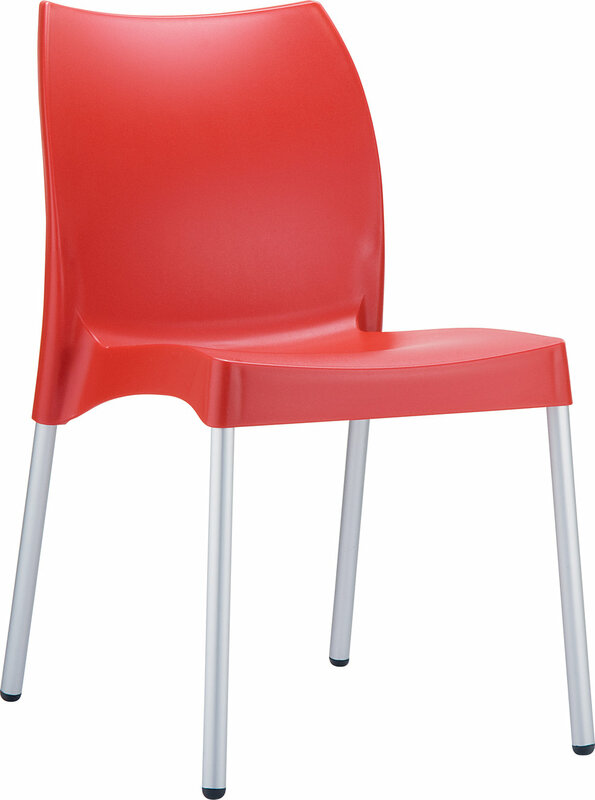 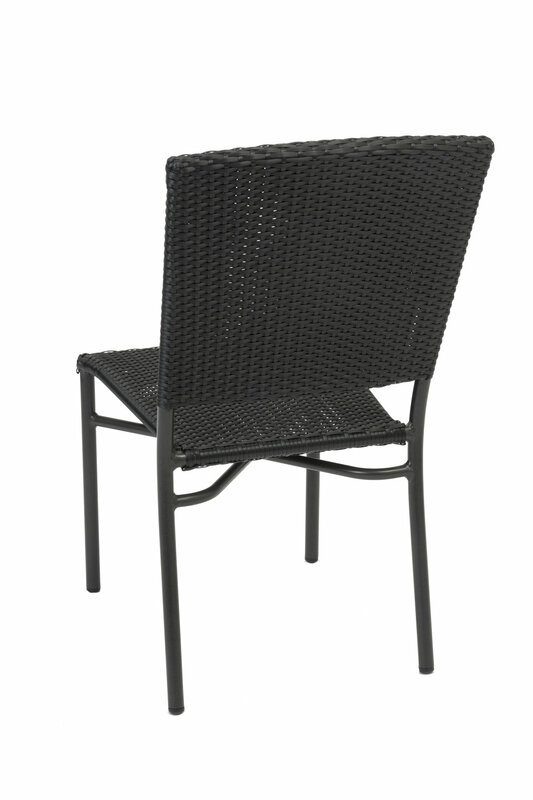 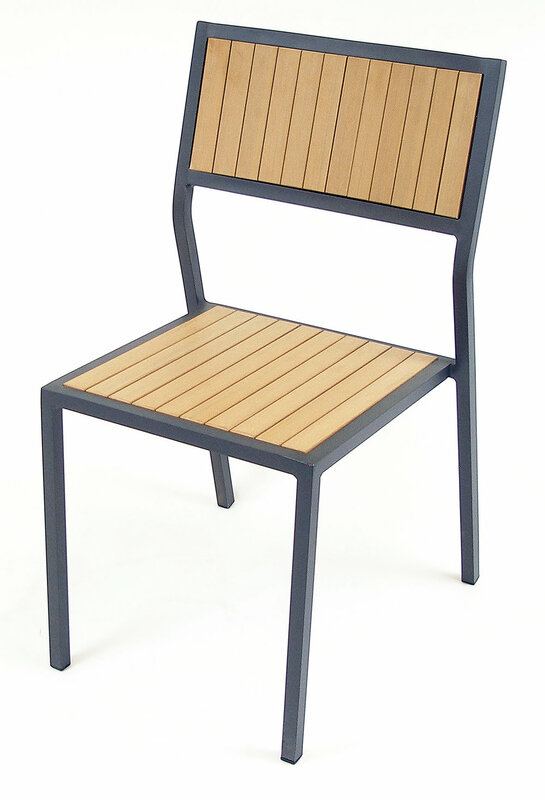 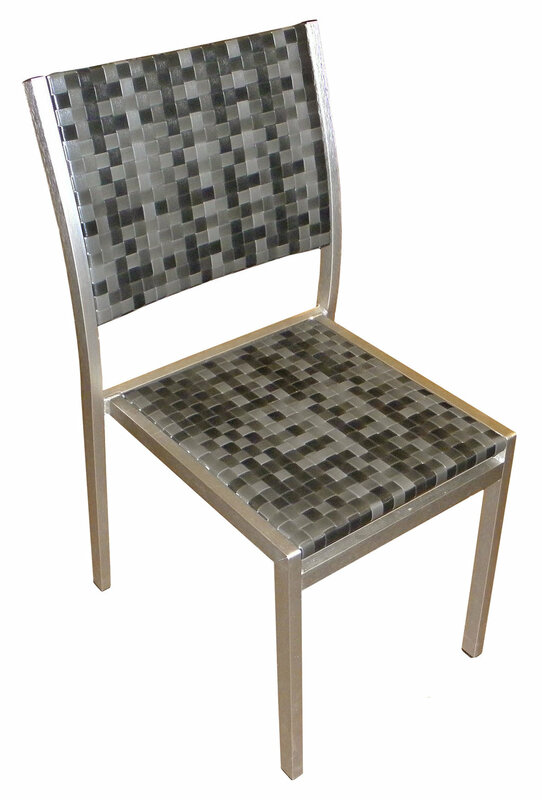 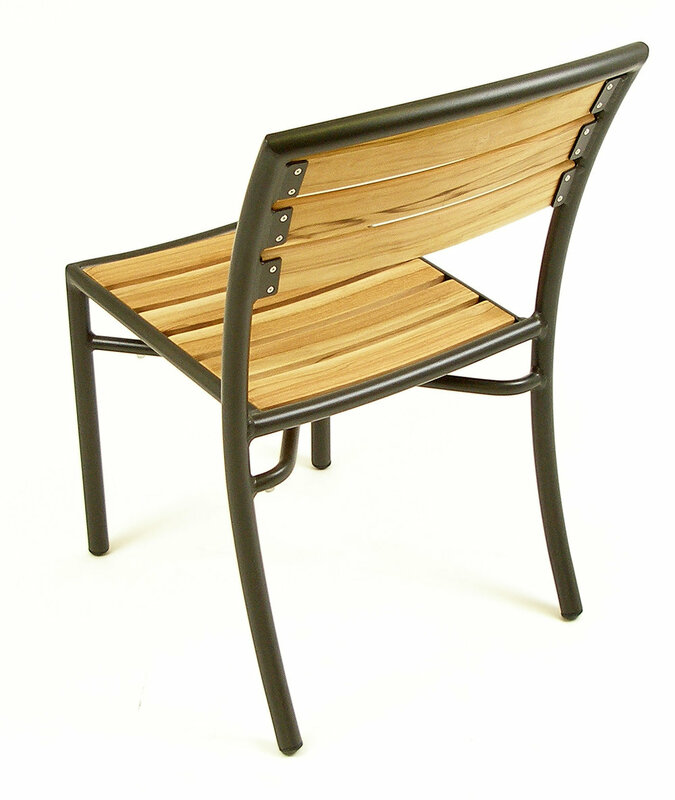 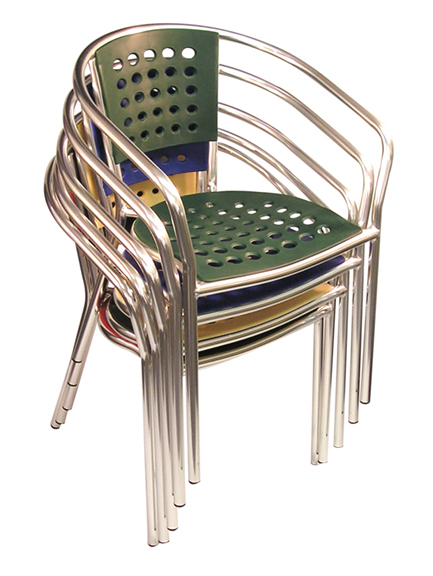 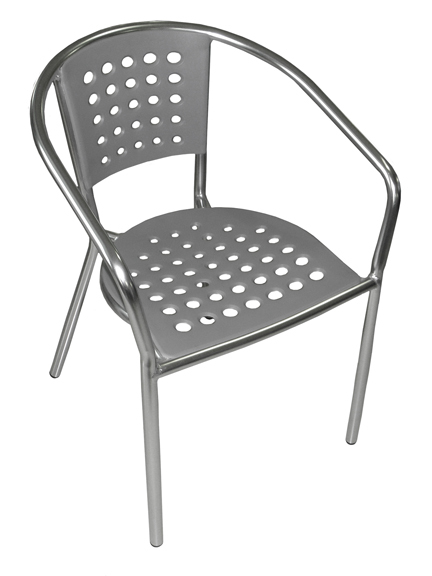 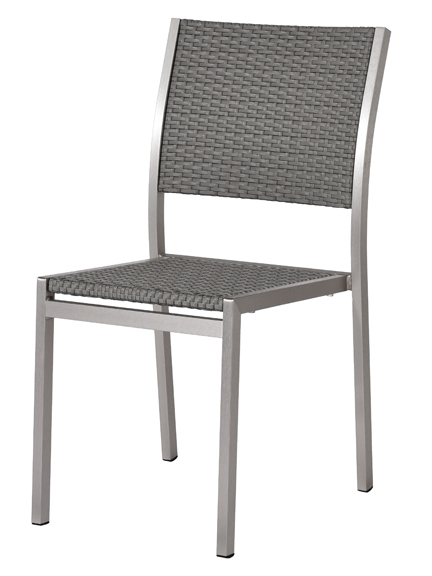 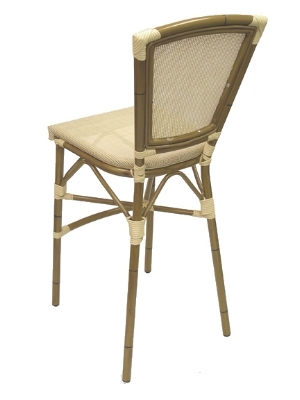 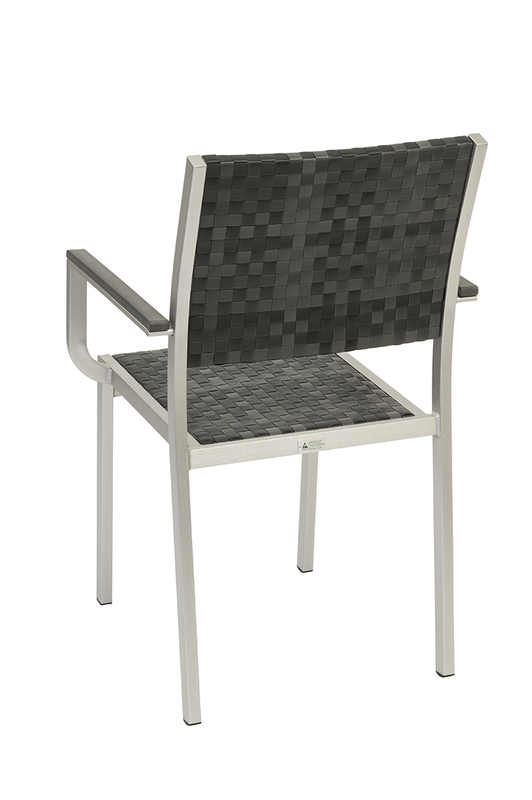 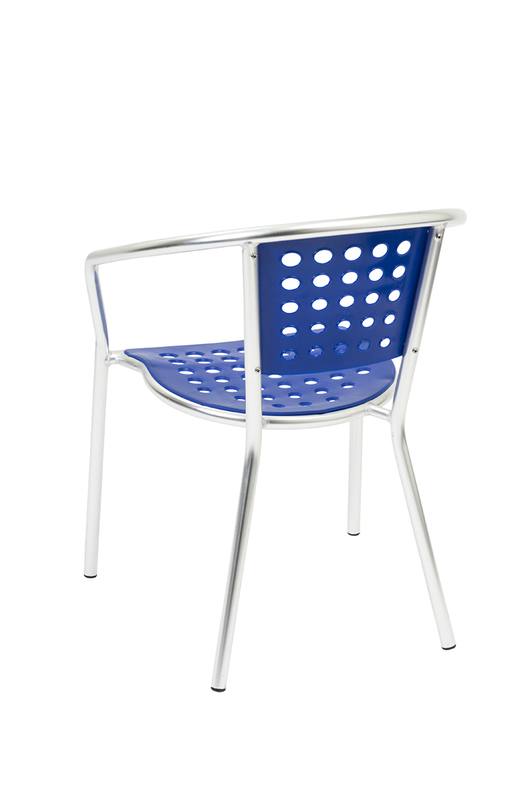 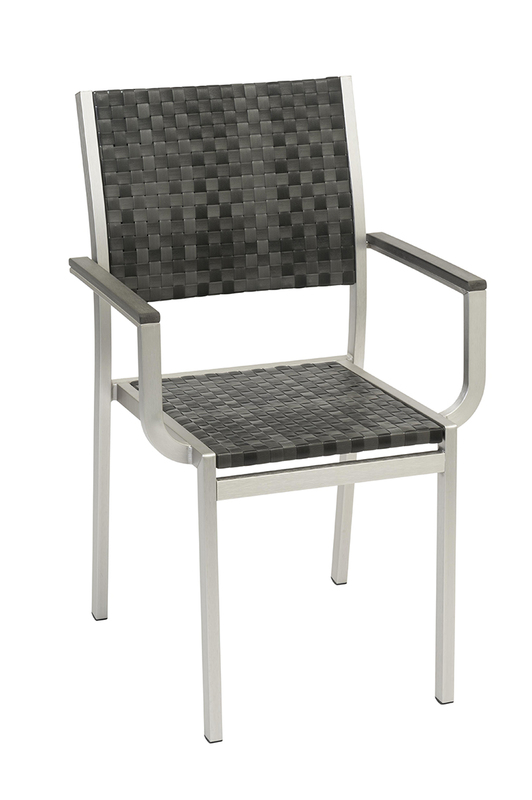 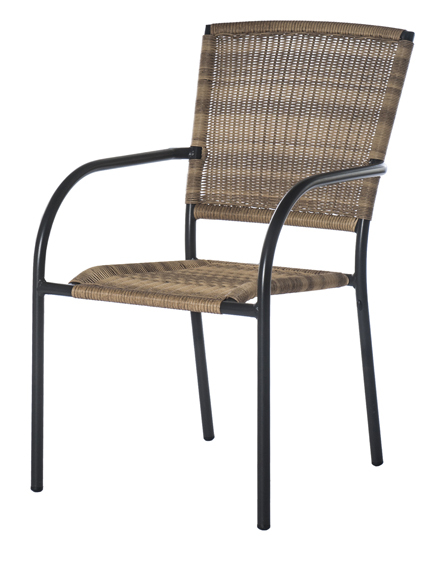 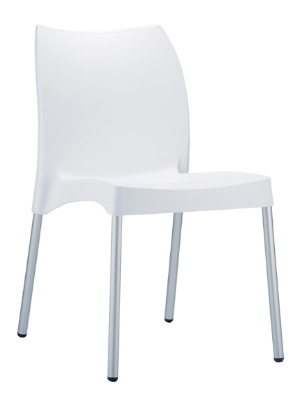 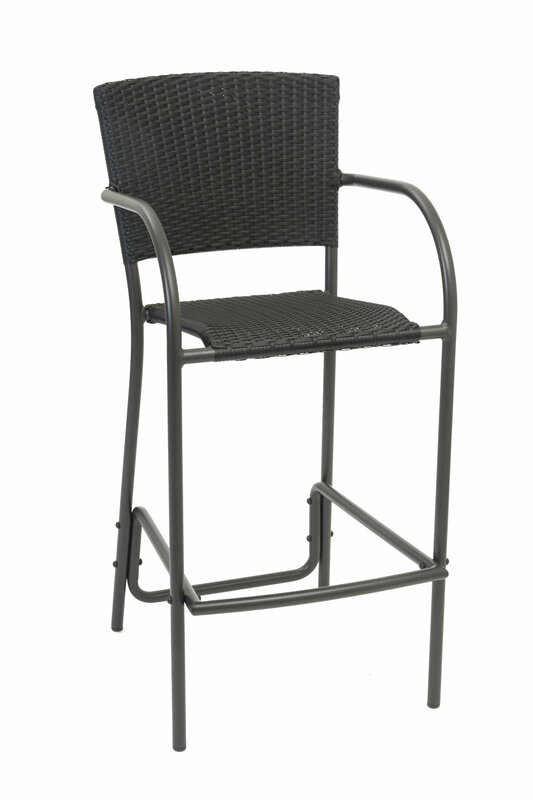 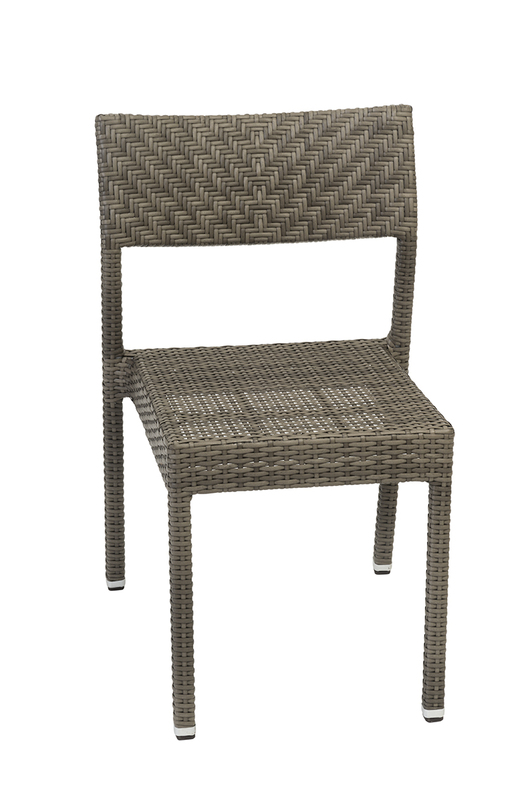 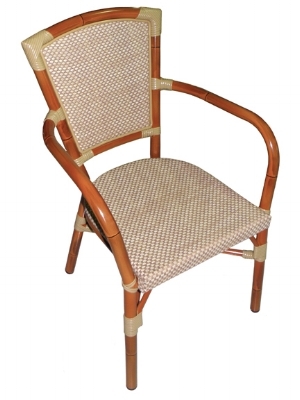 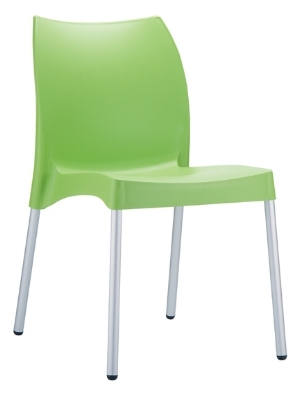 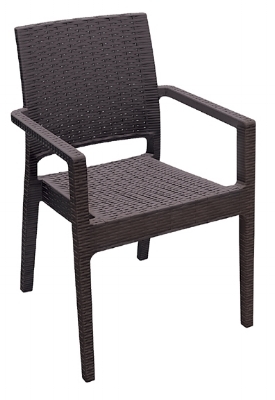 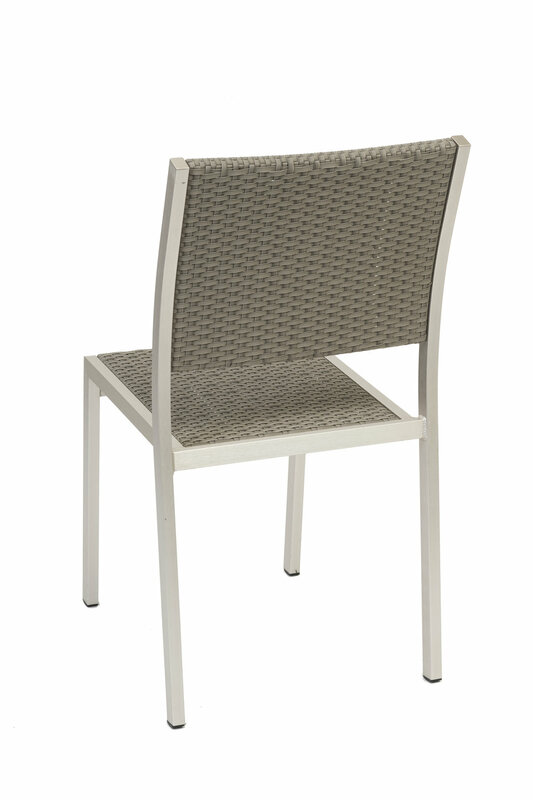 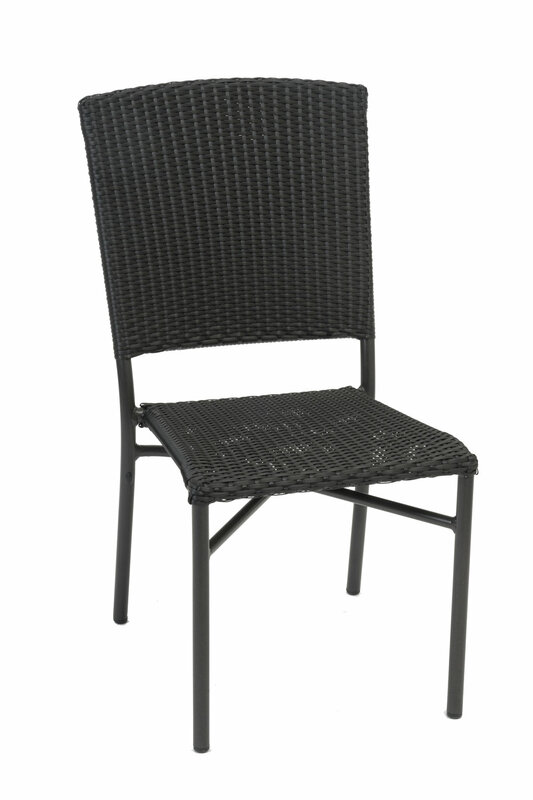 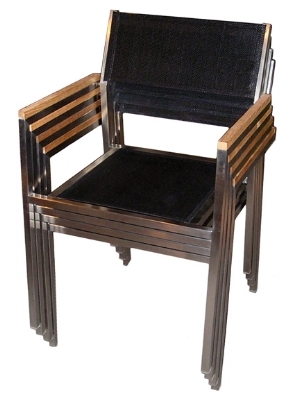 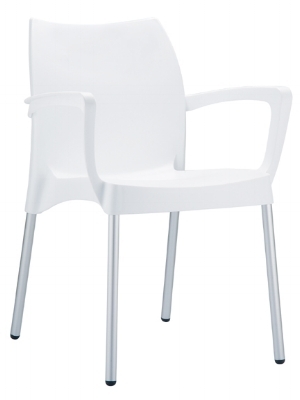 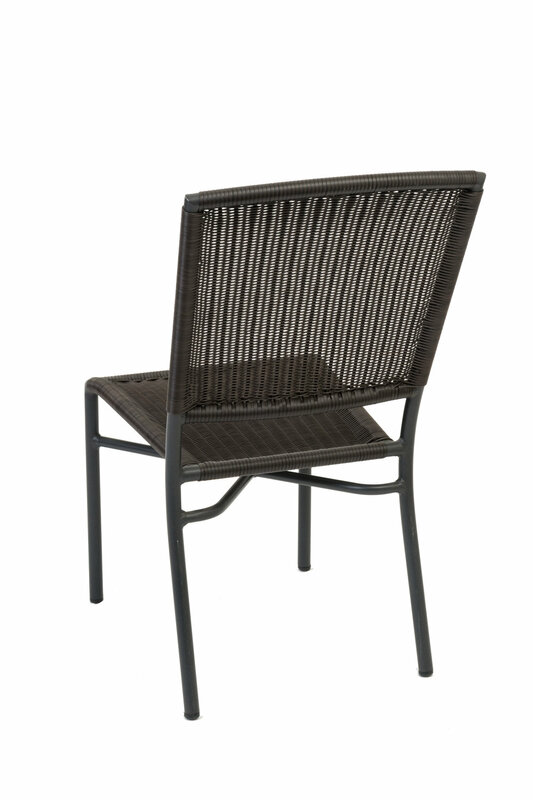 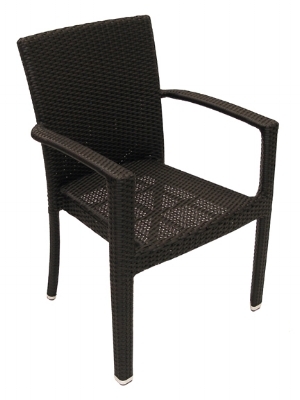 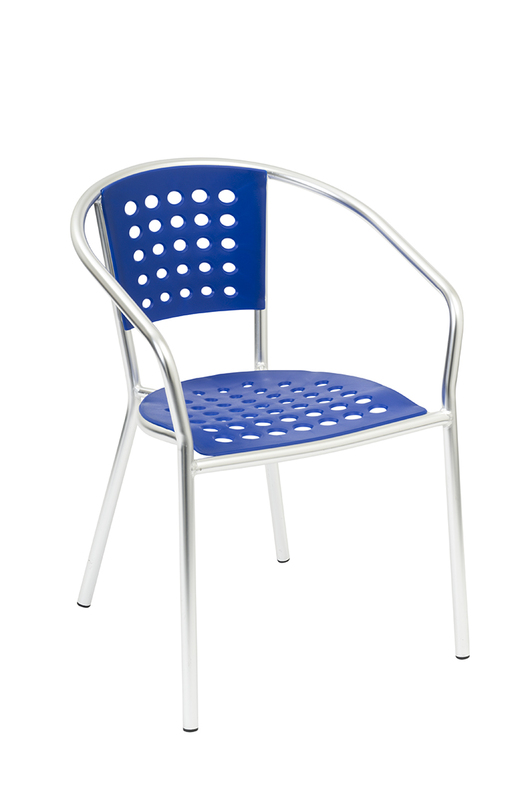 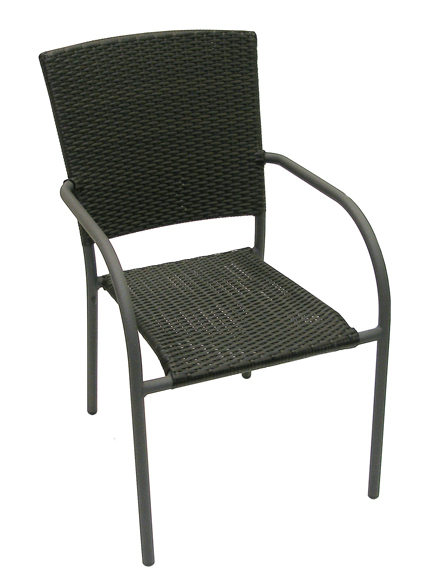 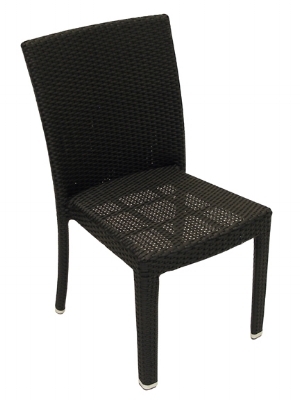 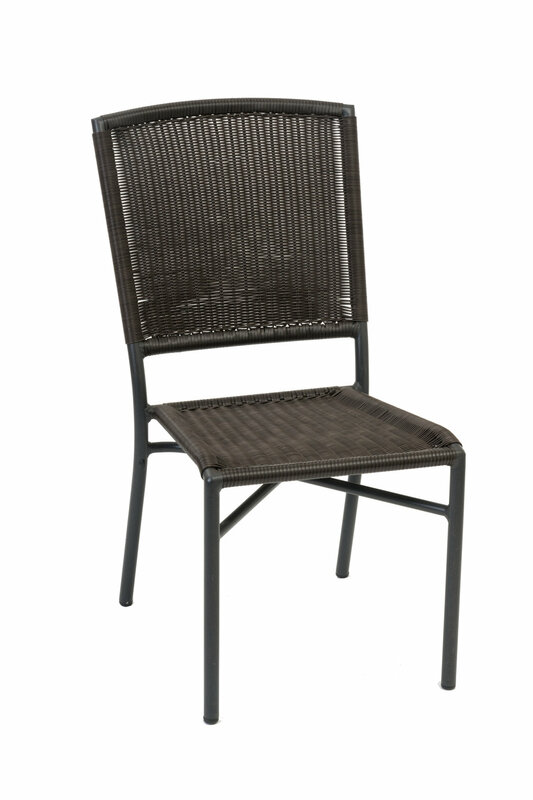 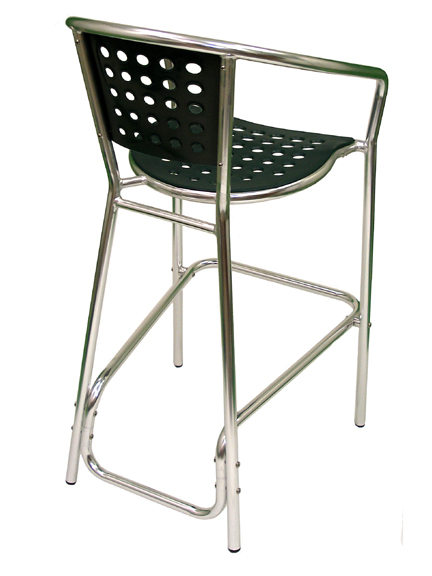 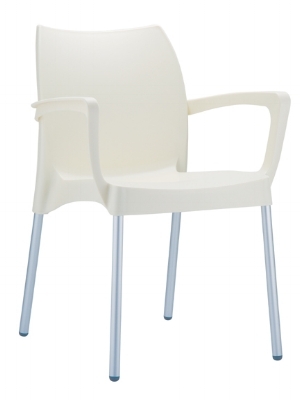 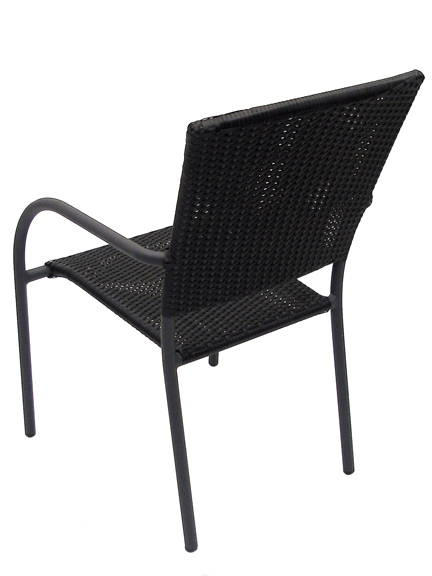 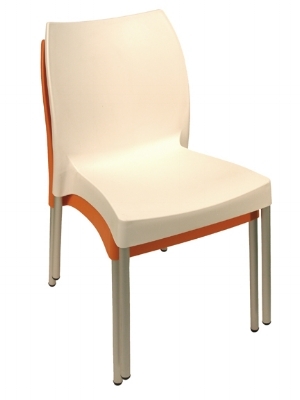 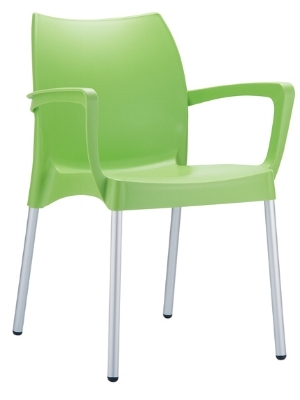 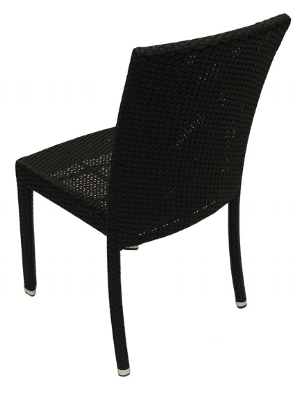 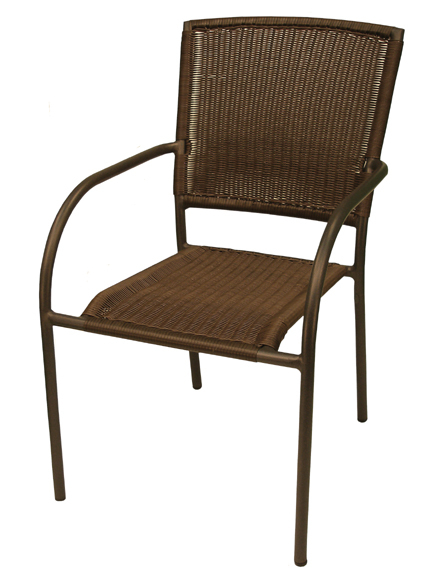 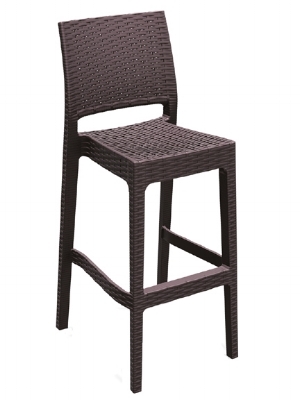 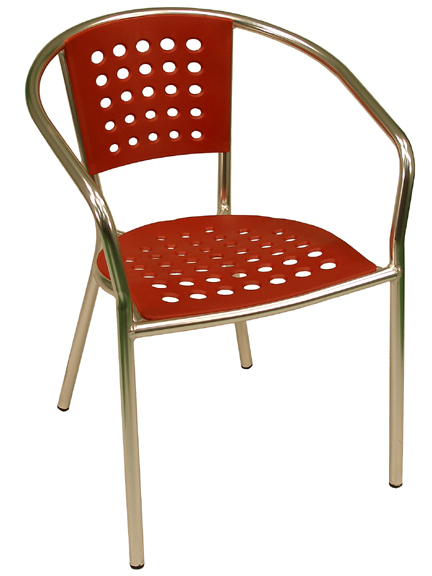 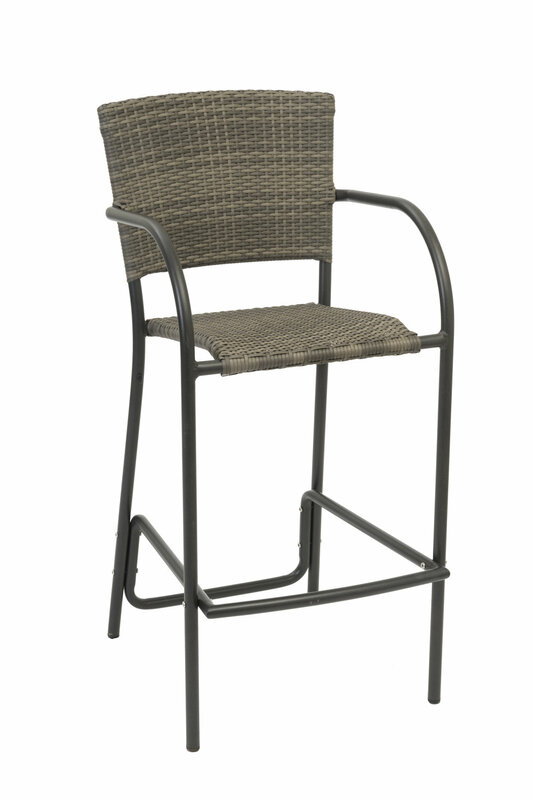 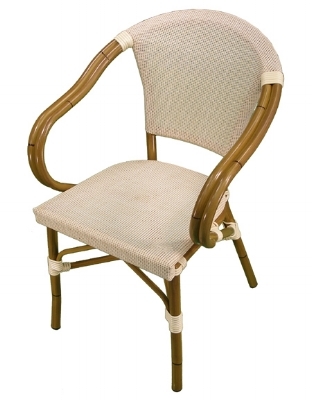 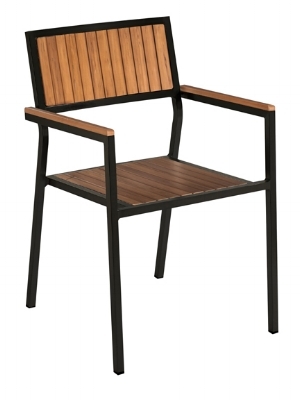 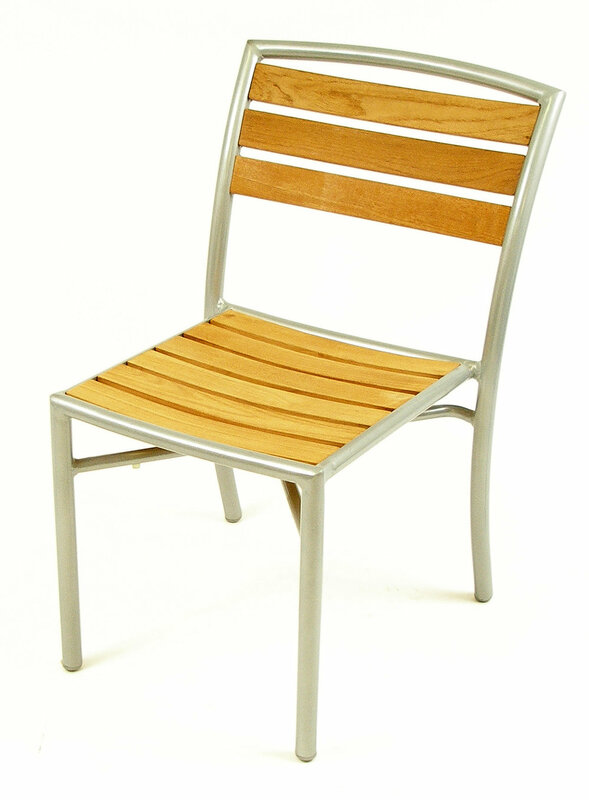 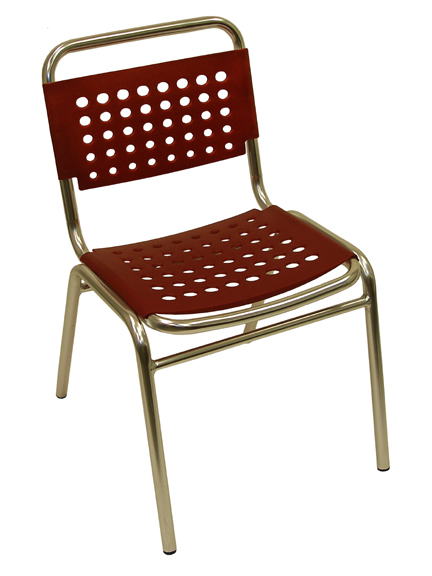 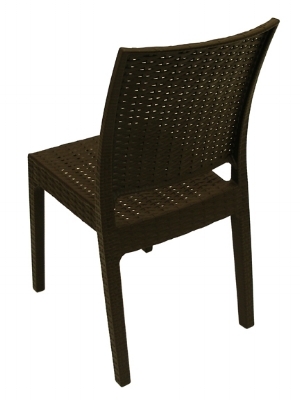 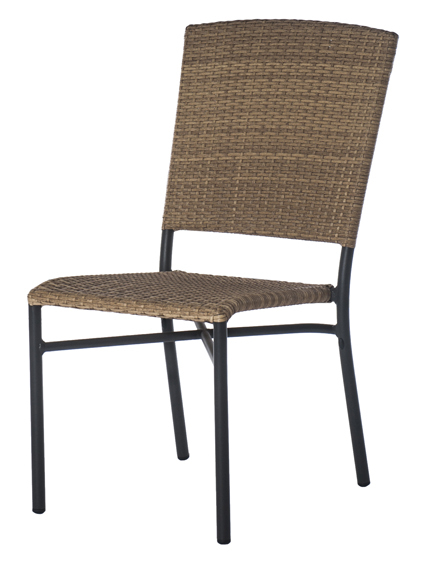 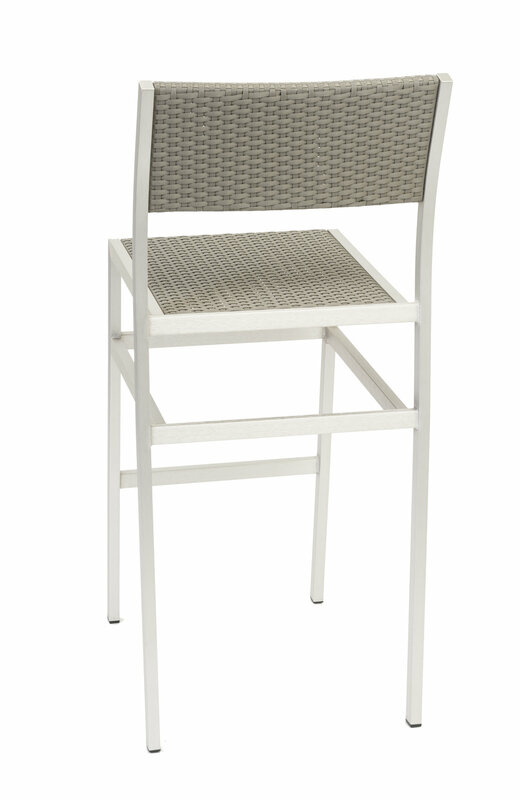 South Beach features welded anodized aluminum frames with colorful PVC seats and backs at very affordable prices. 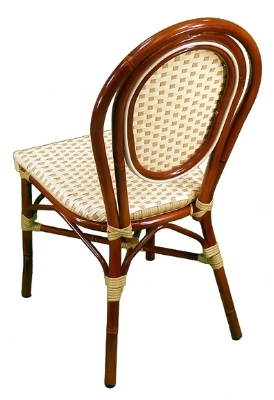 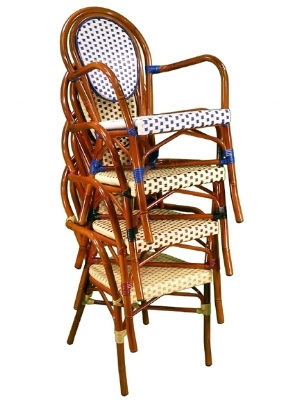 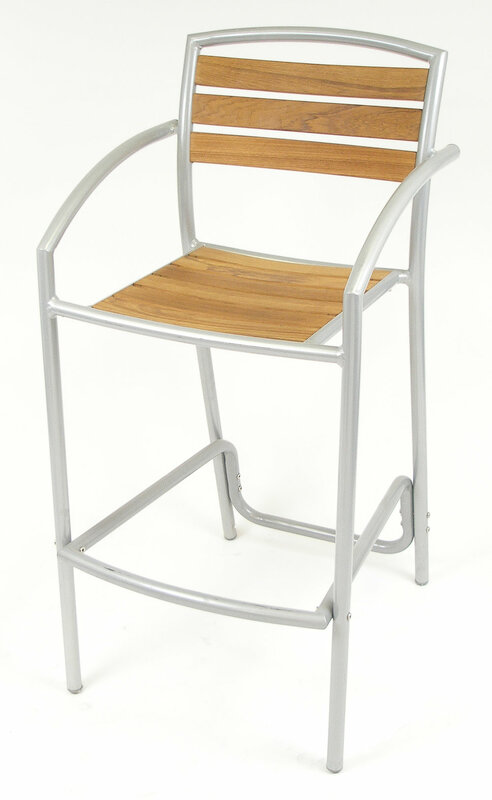 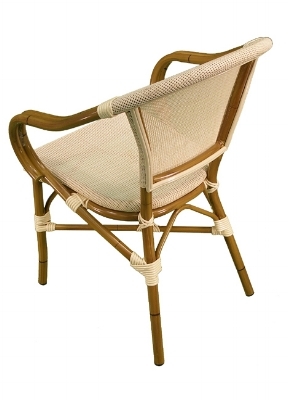 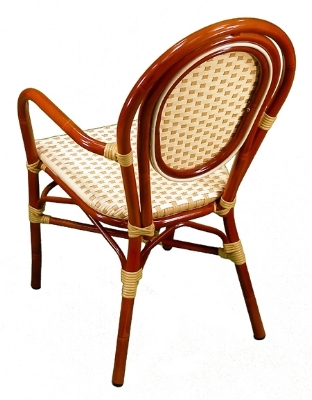 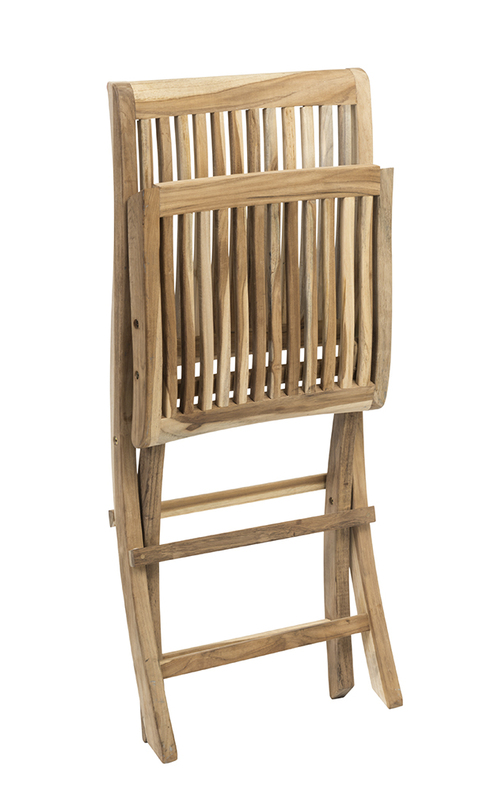 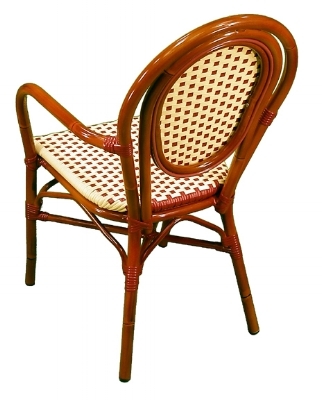 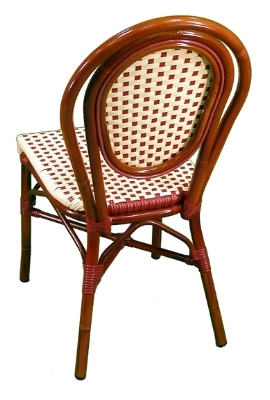 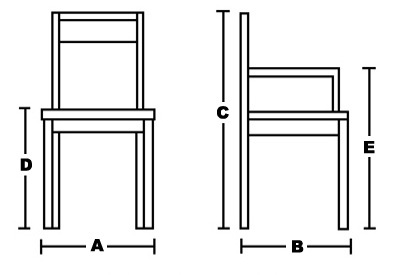 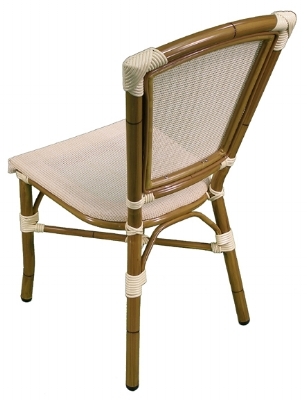 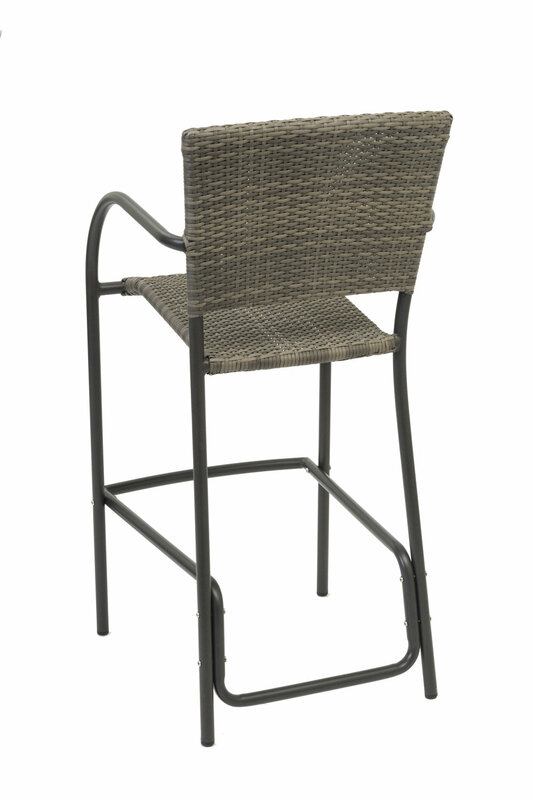 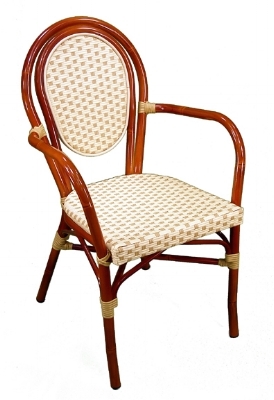 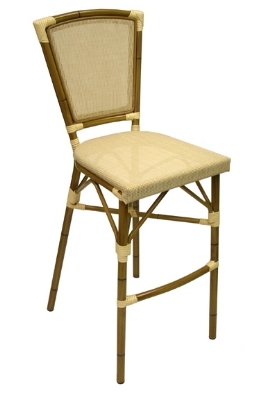 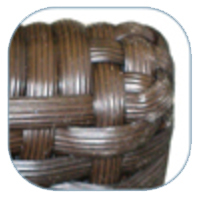 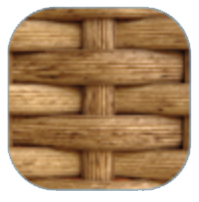 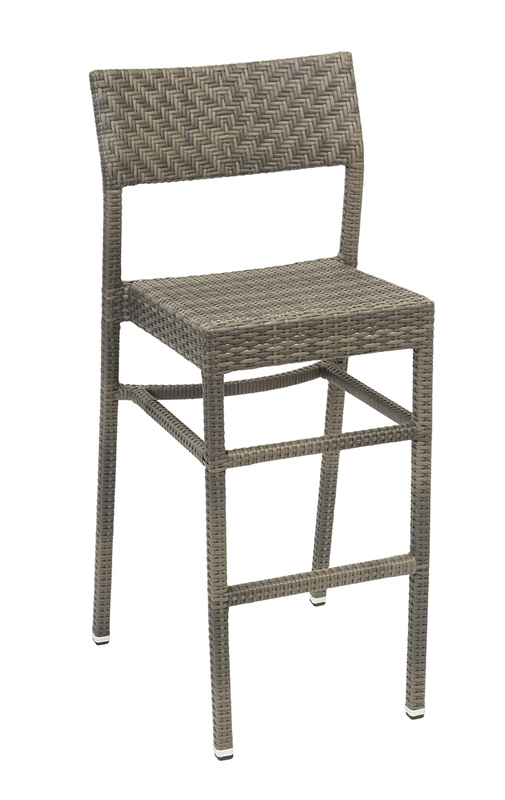 The chairs stack well, and chairs can be stacked on barstools, although barstools do not stack. 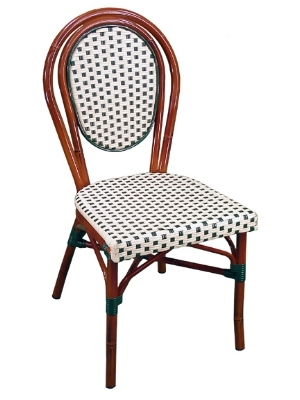 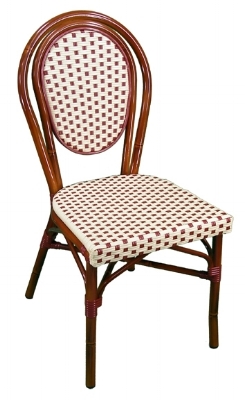 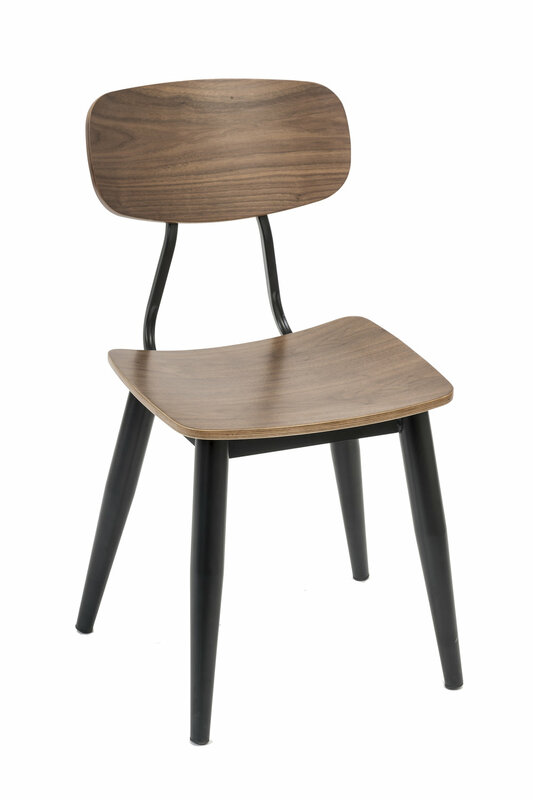 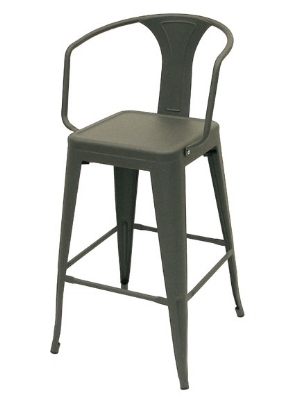 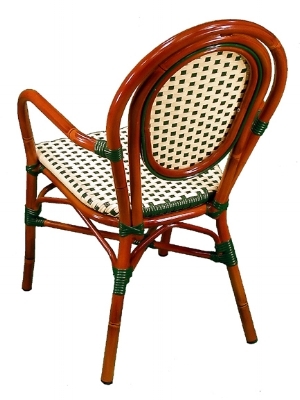 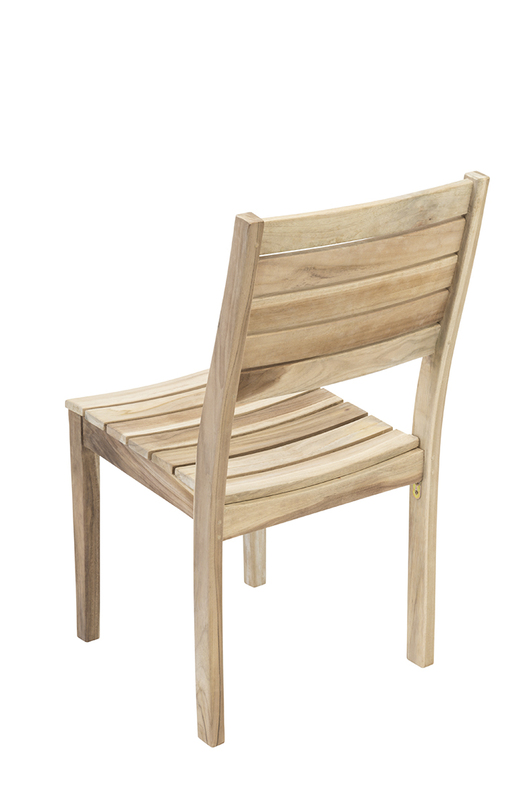 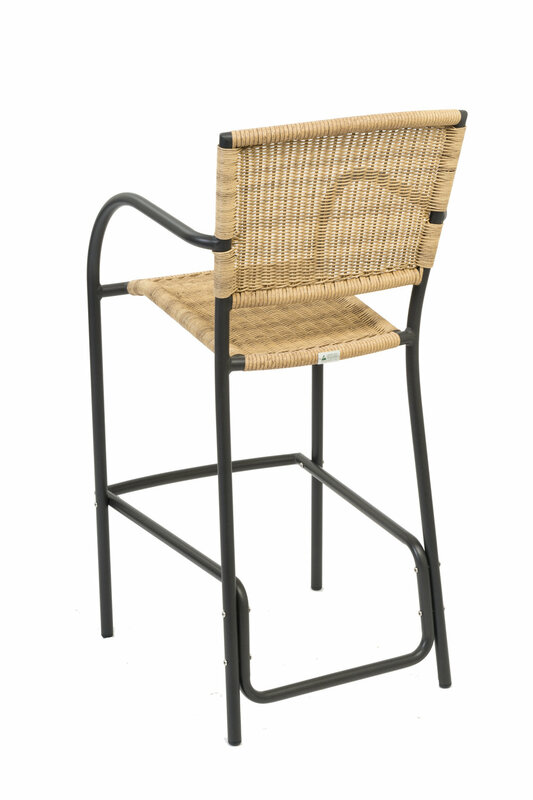 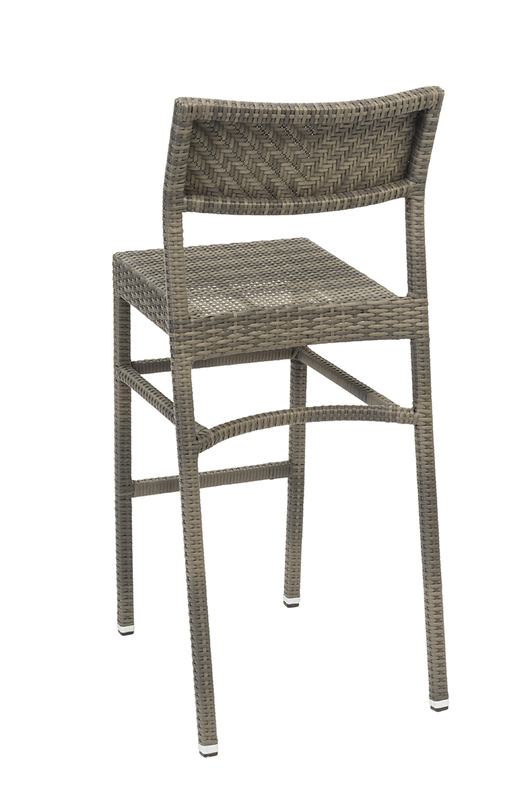 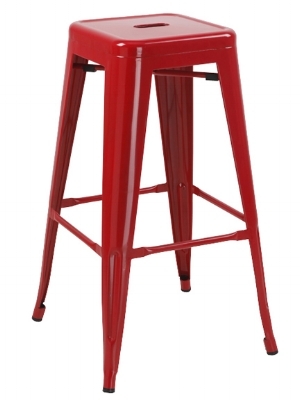 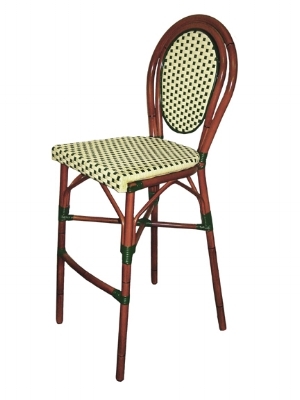 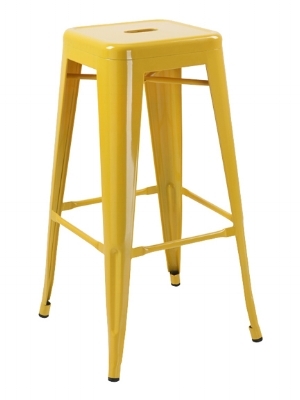 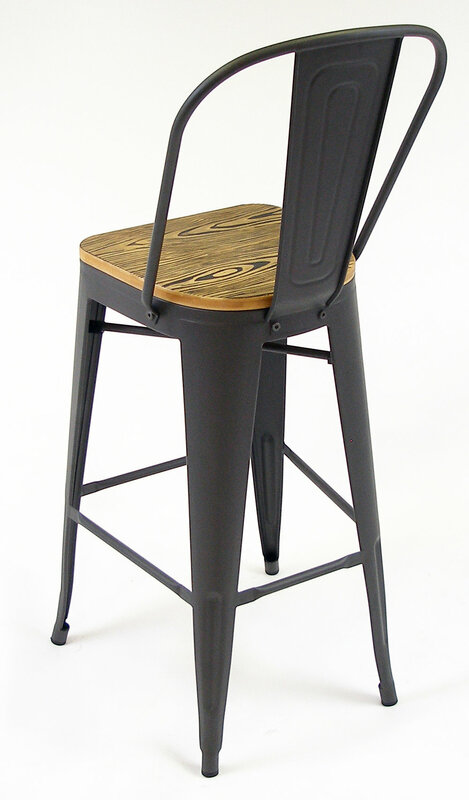 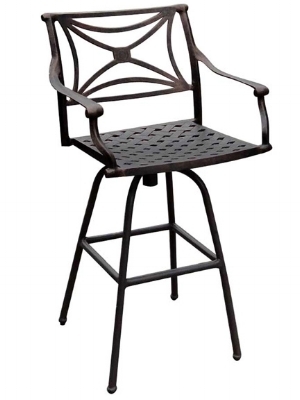 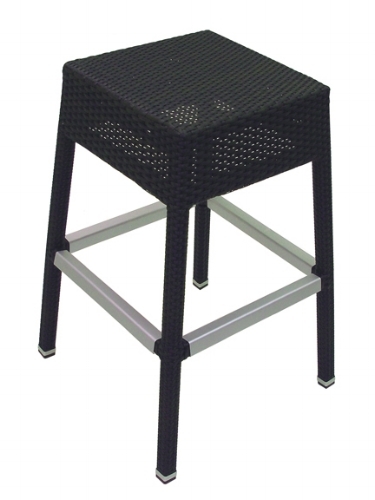 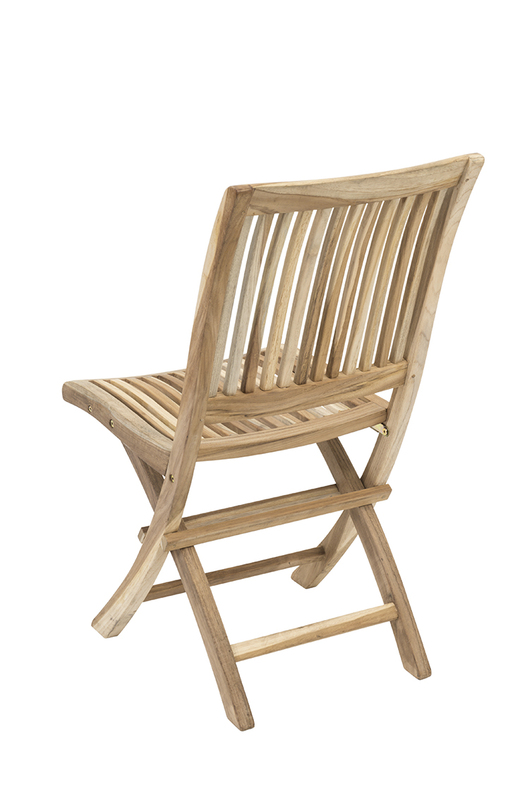 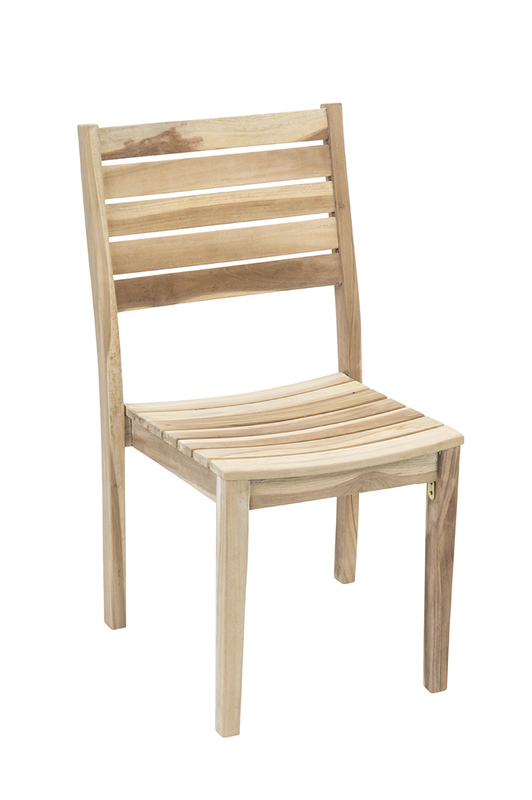 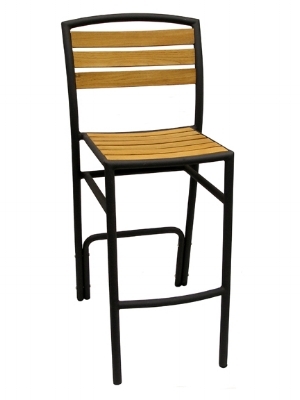 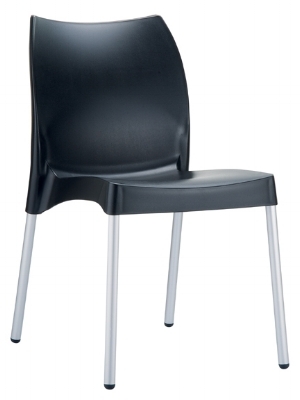 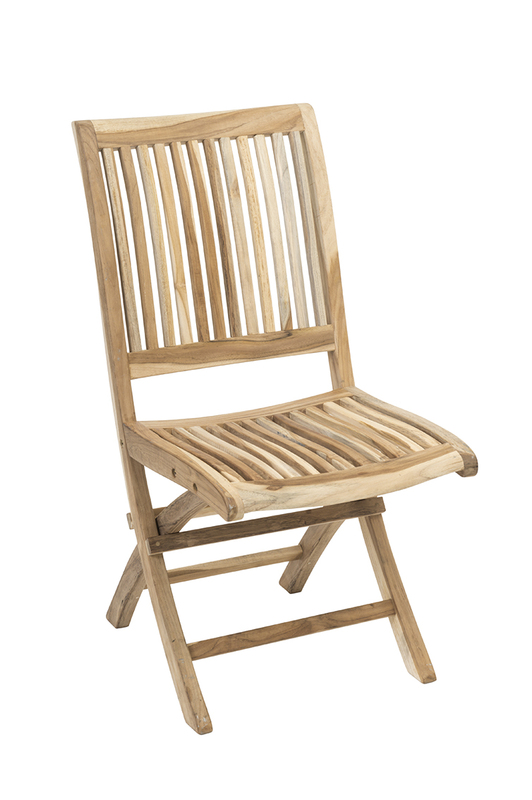 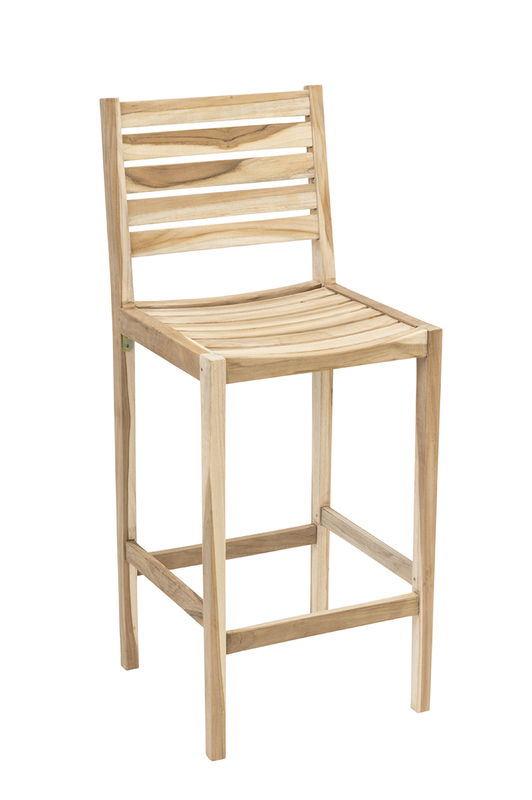 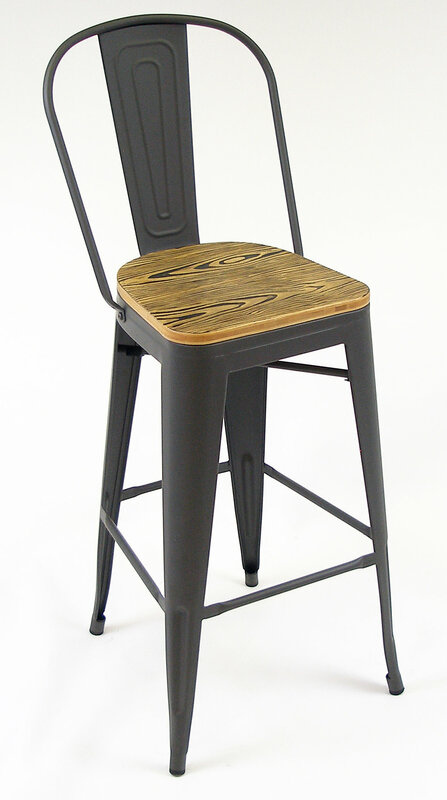 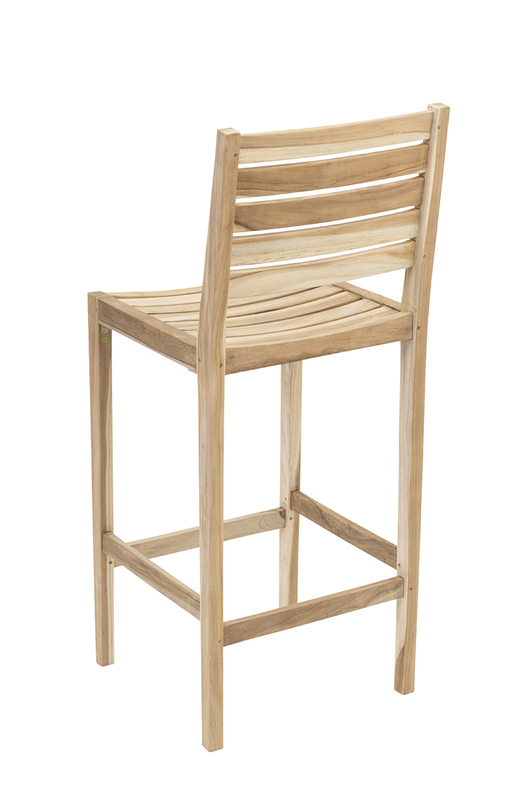 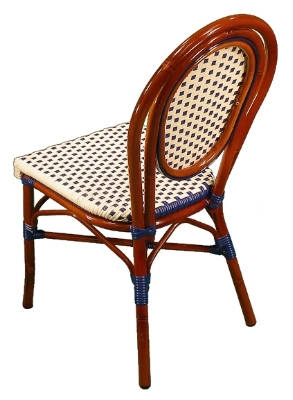 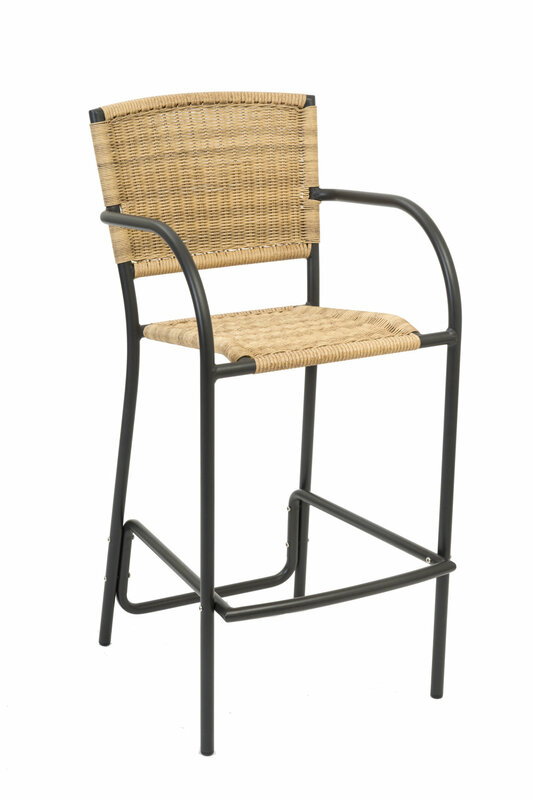 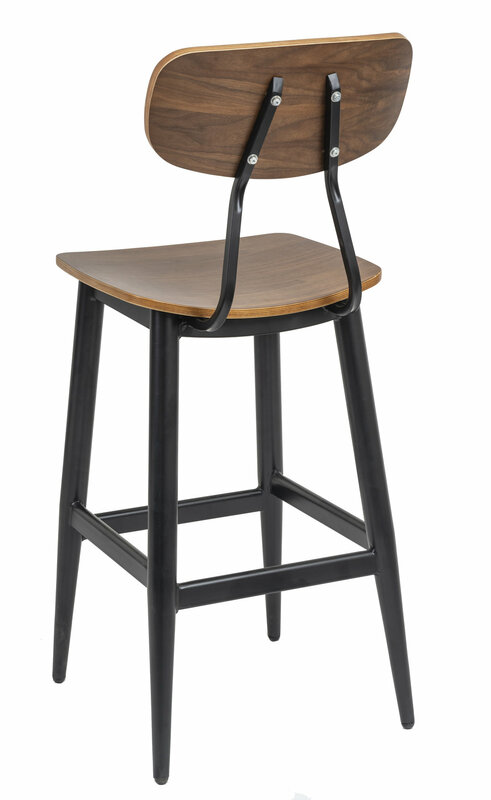 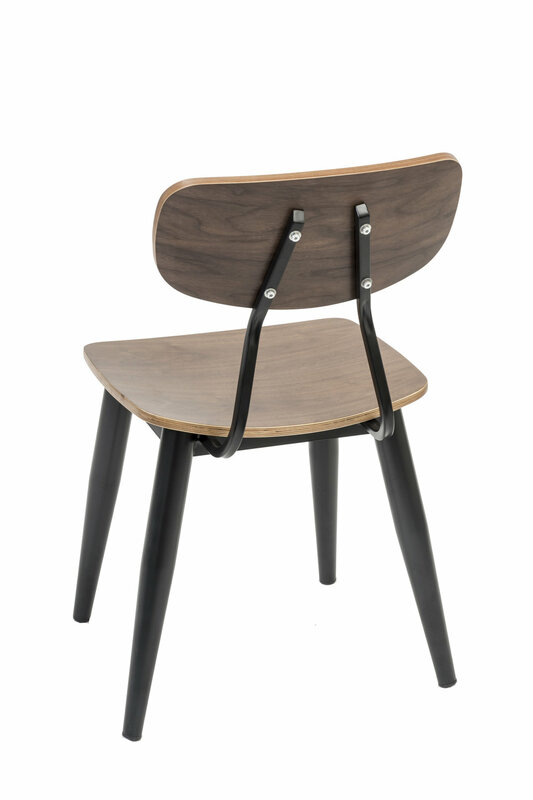 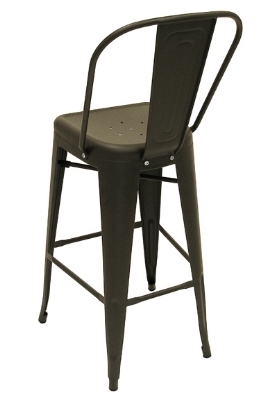 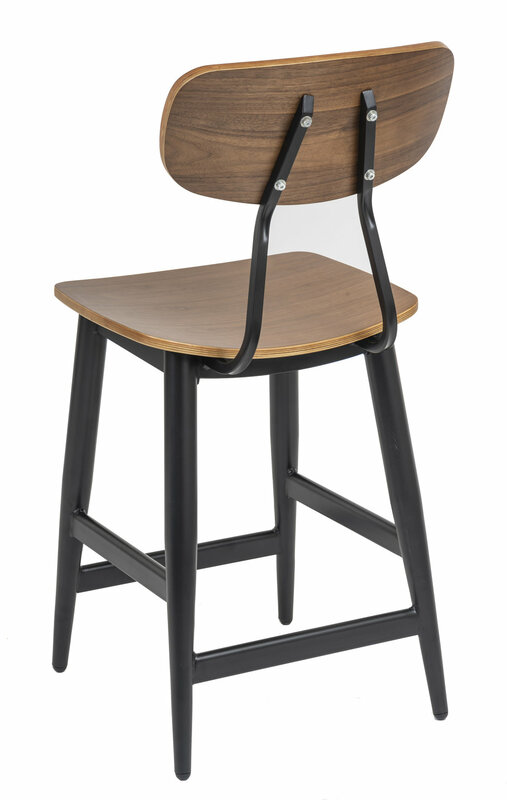 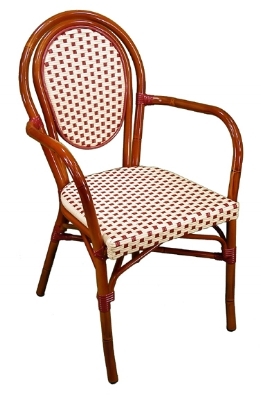 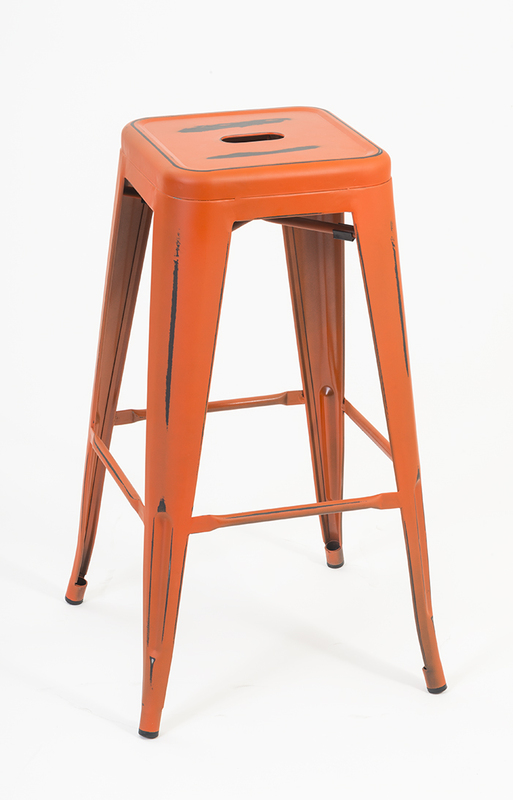 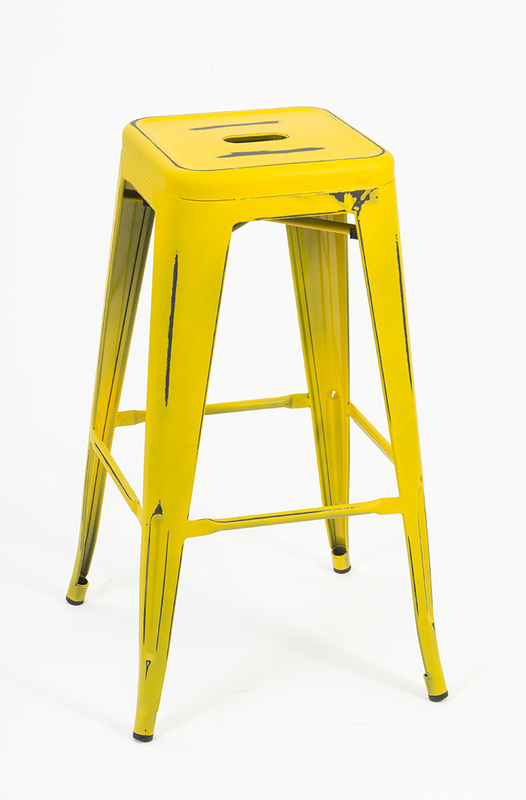 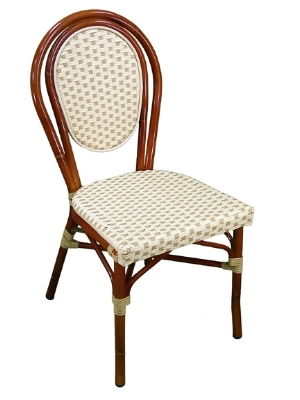 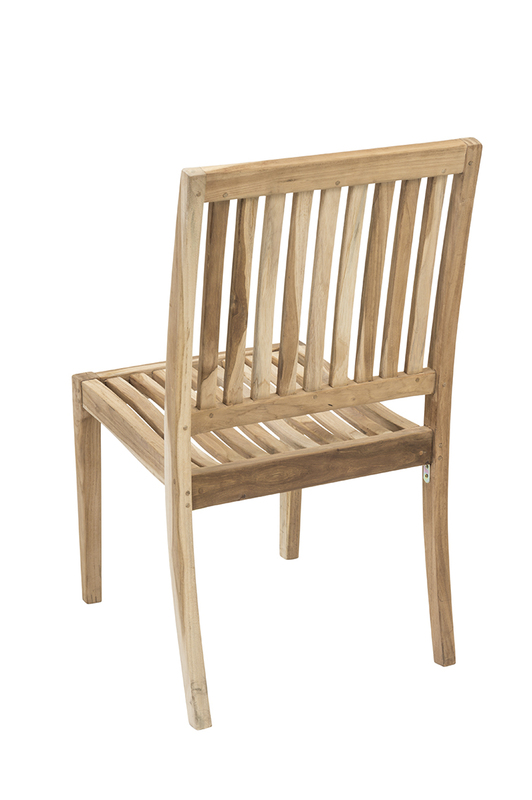 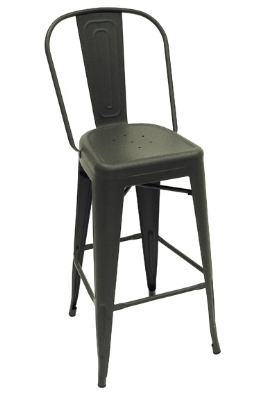 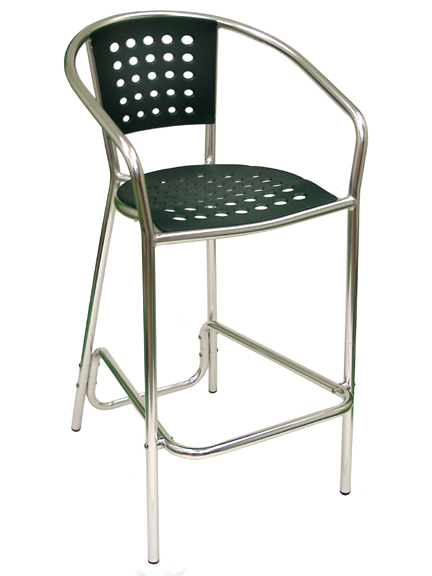 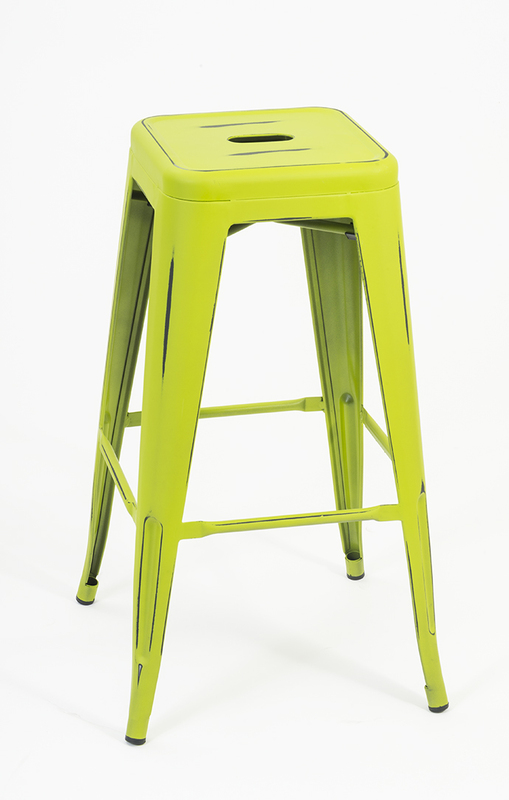 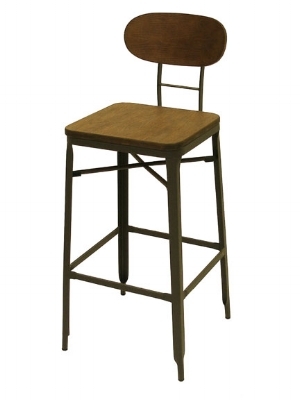 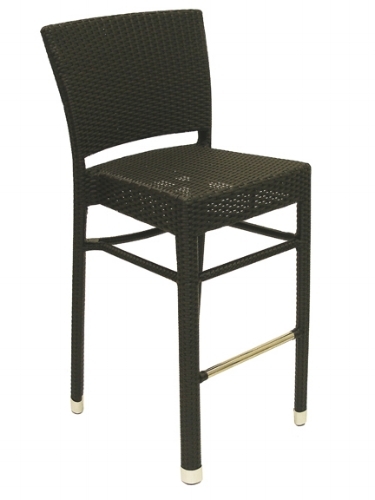 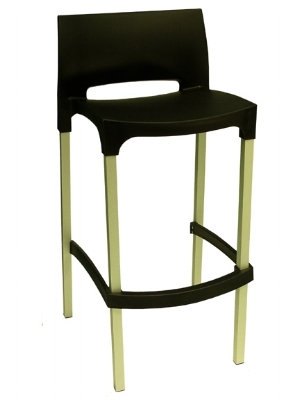 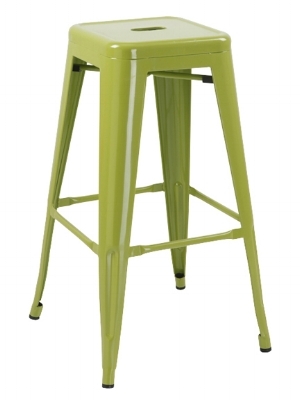 In stock in Black, Red, Blue and Green chairs and barstools.